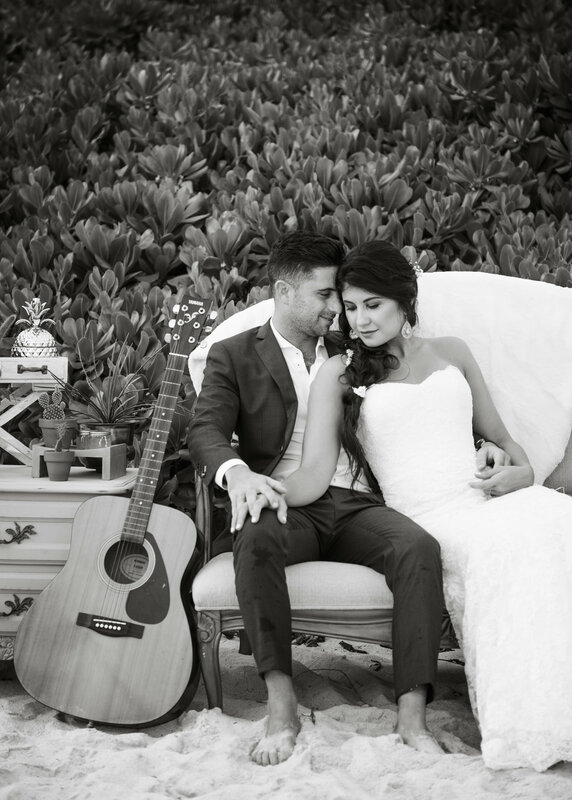 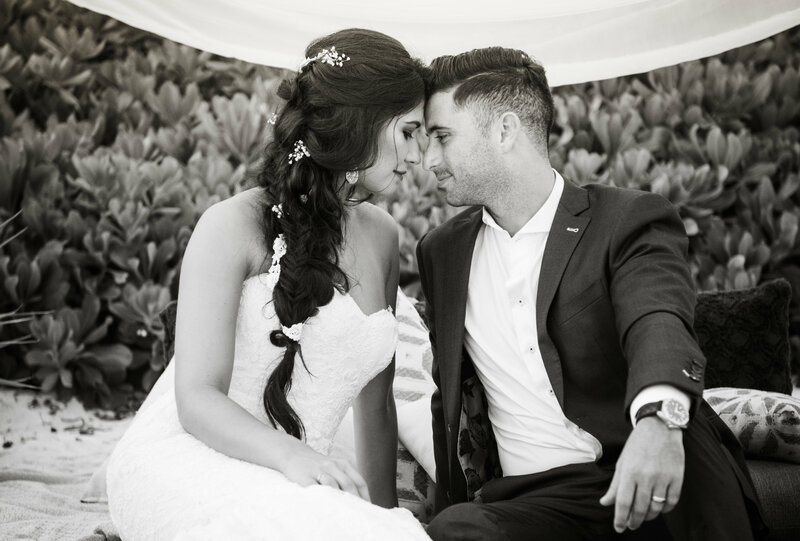 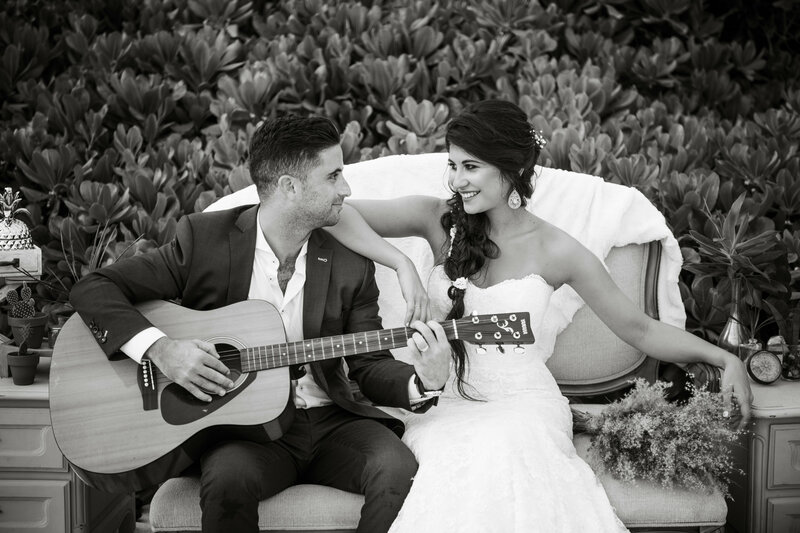 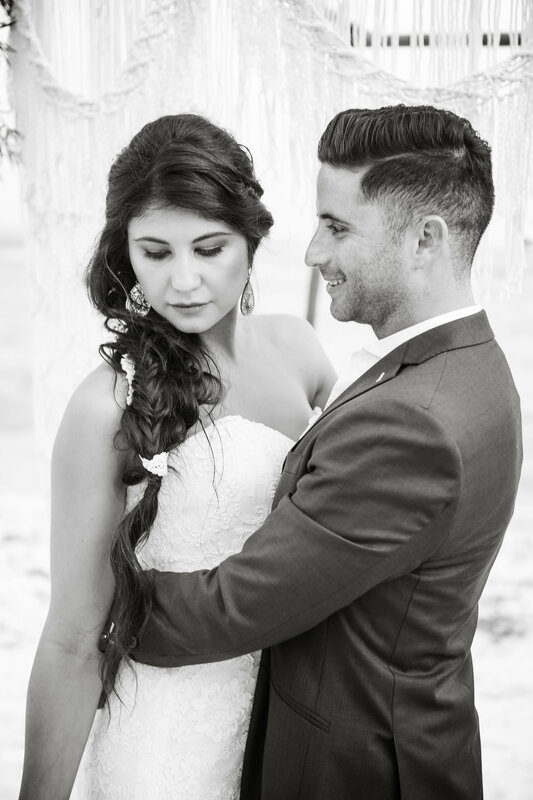 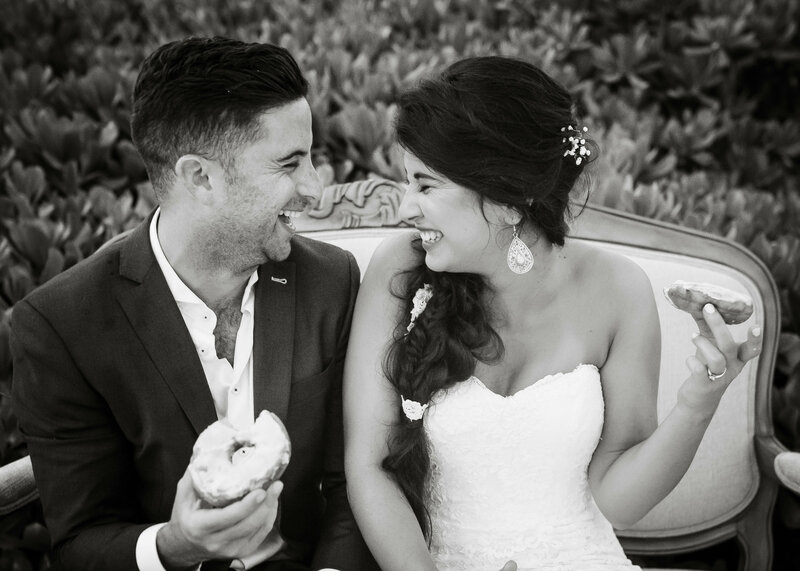 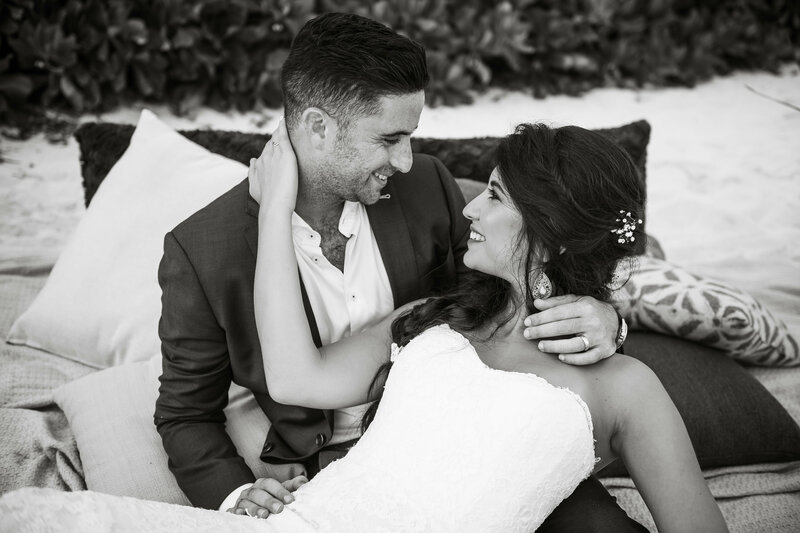 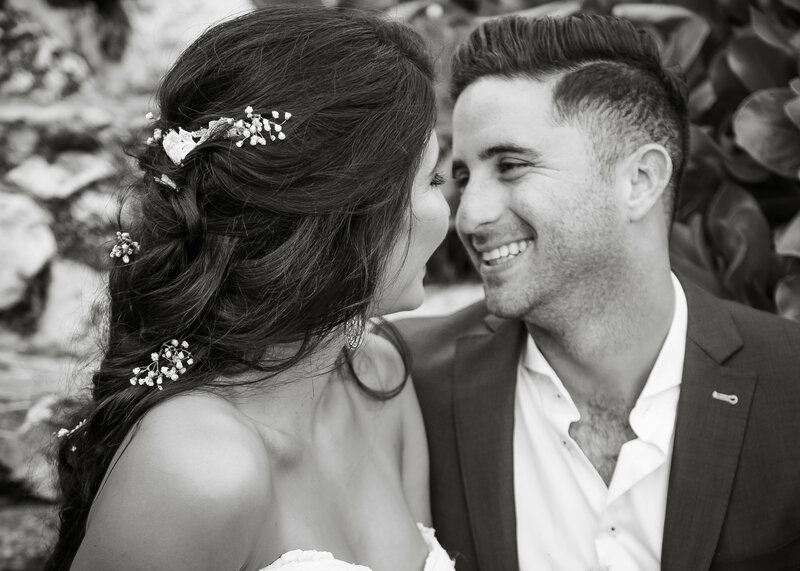 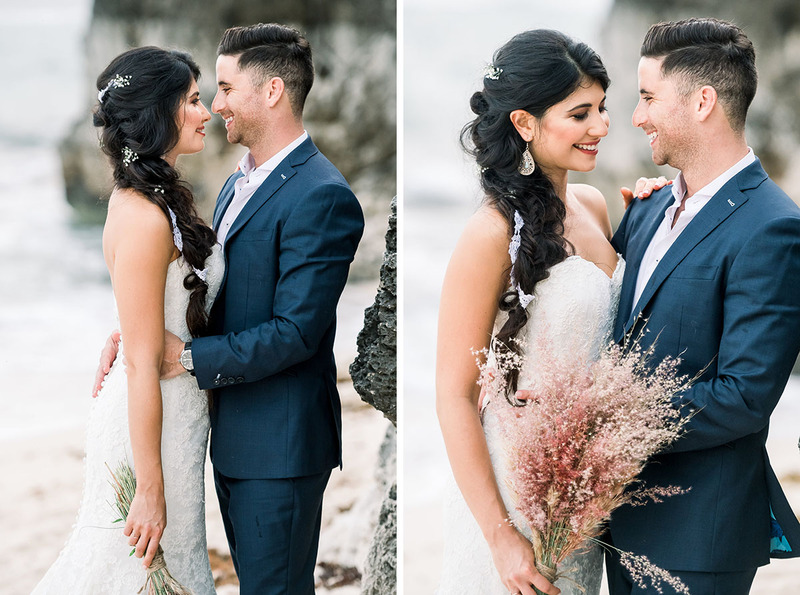 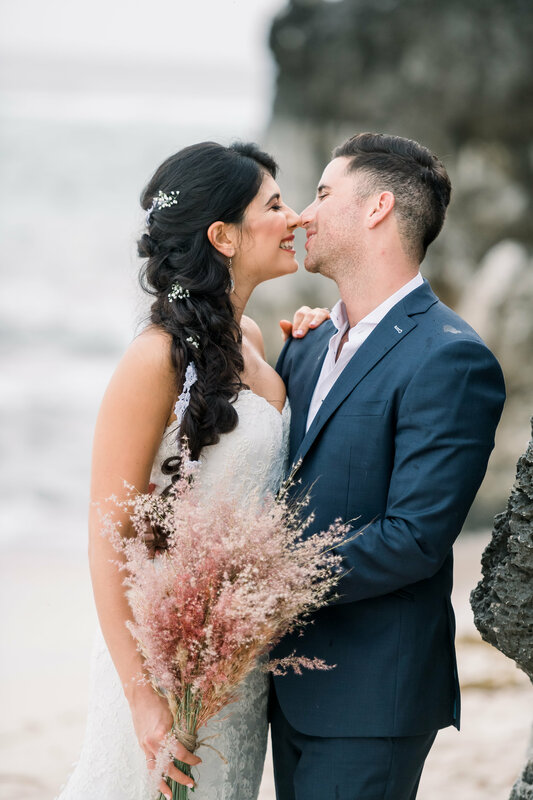 Alexa and Alon are not only a stunning couple but just brimming with fun and love for each other. 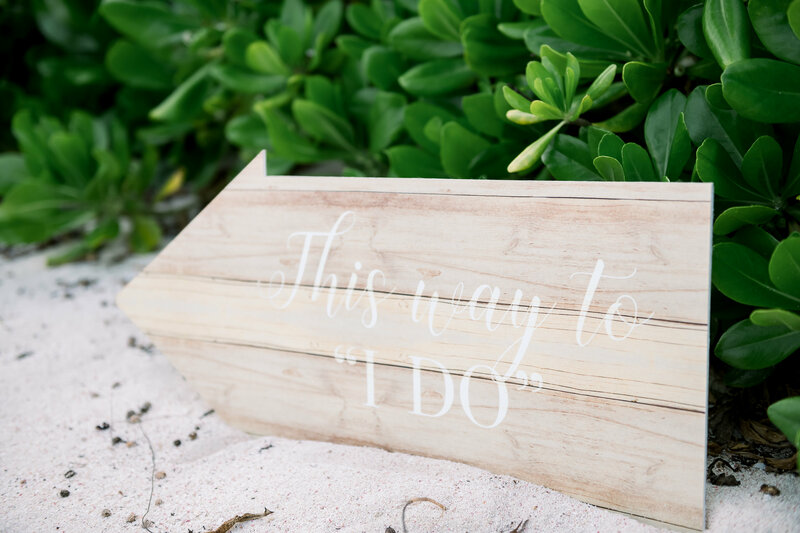 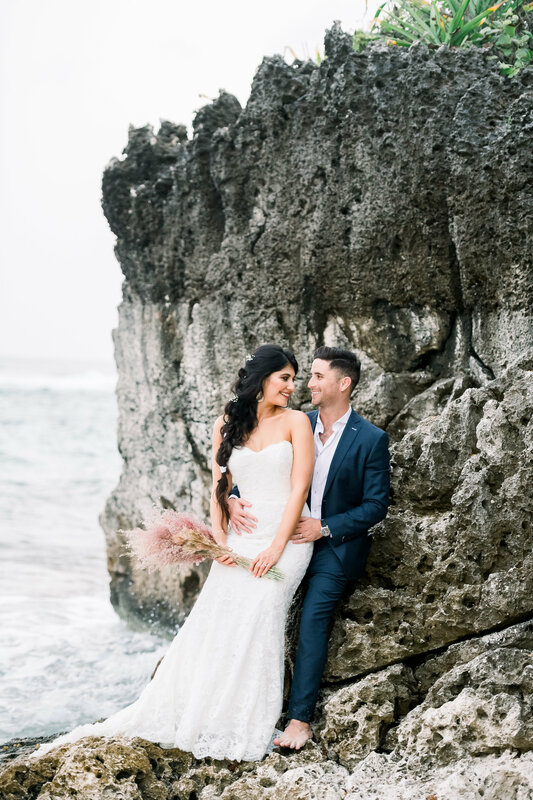 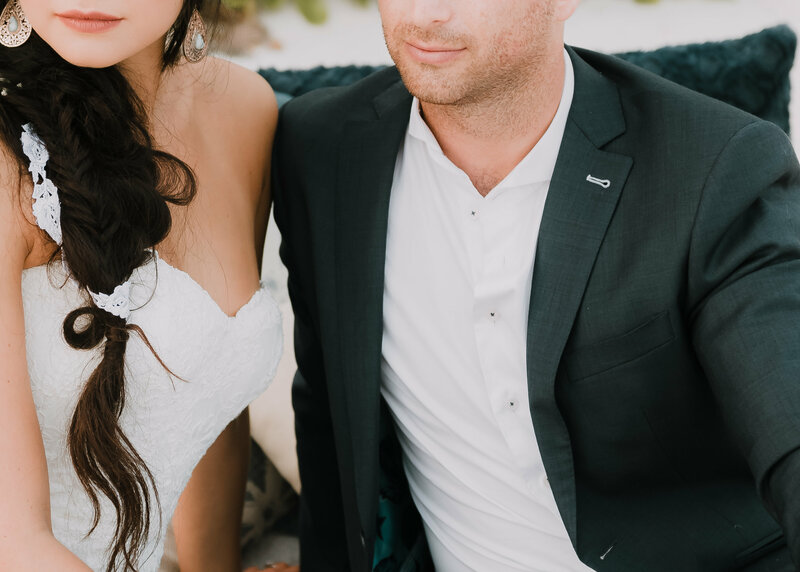 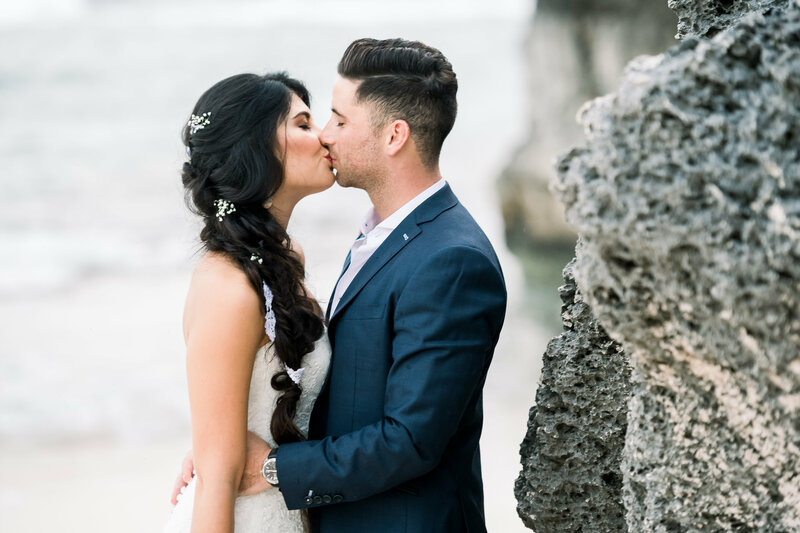 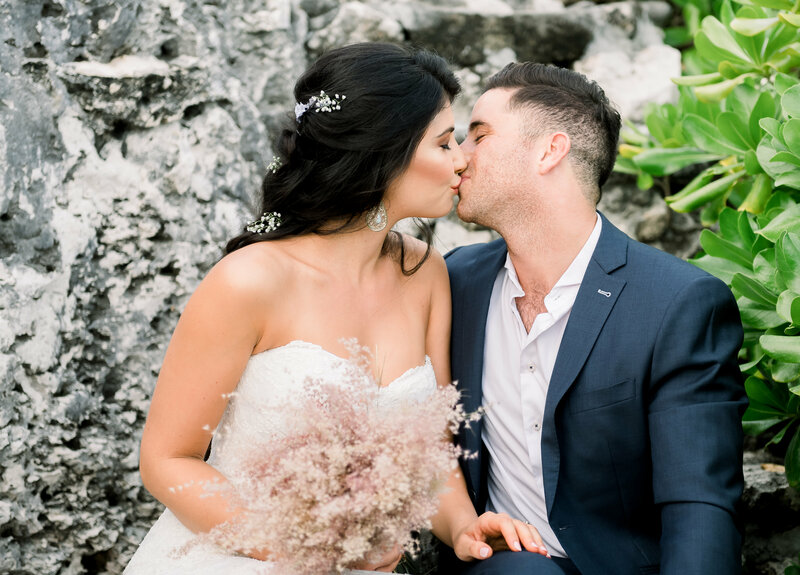 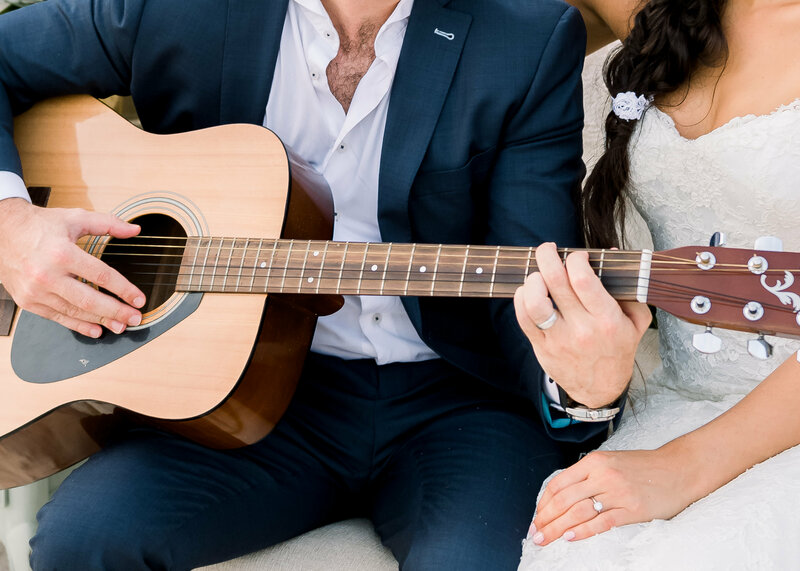 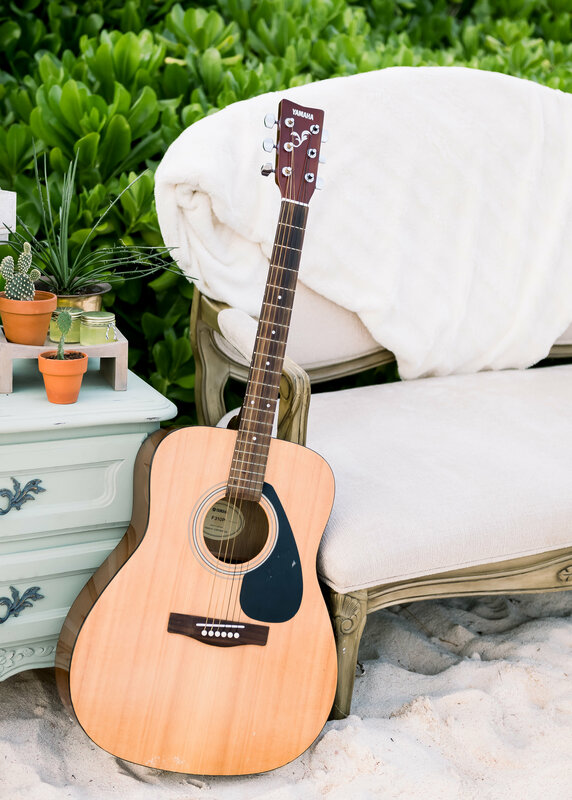 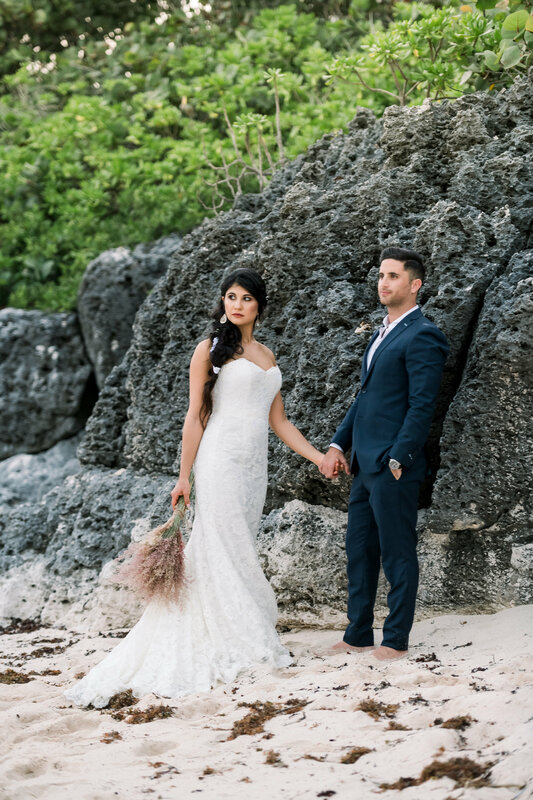 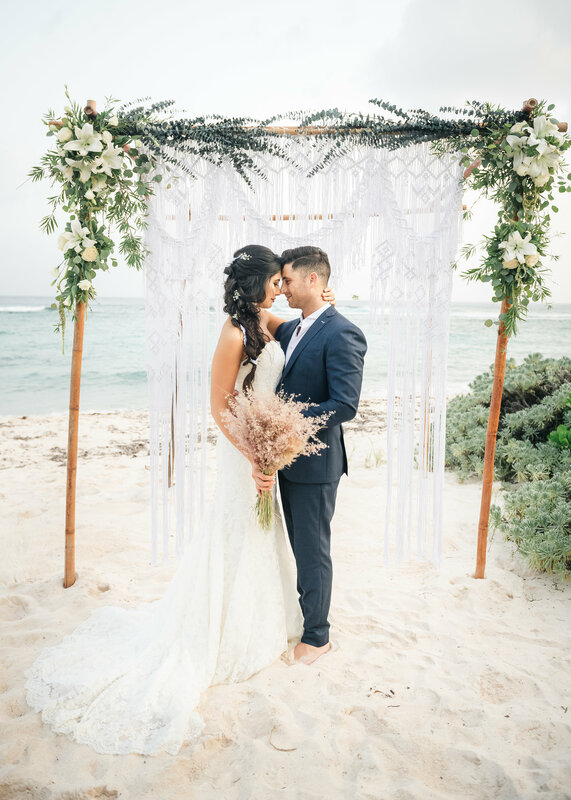 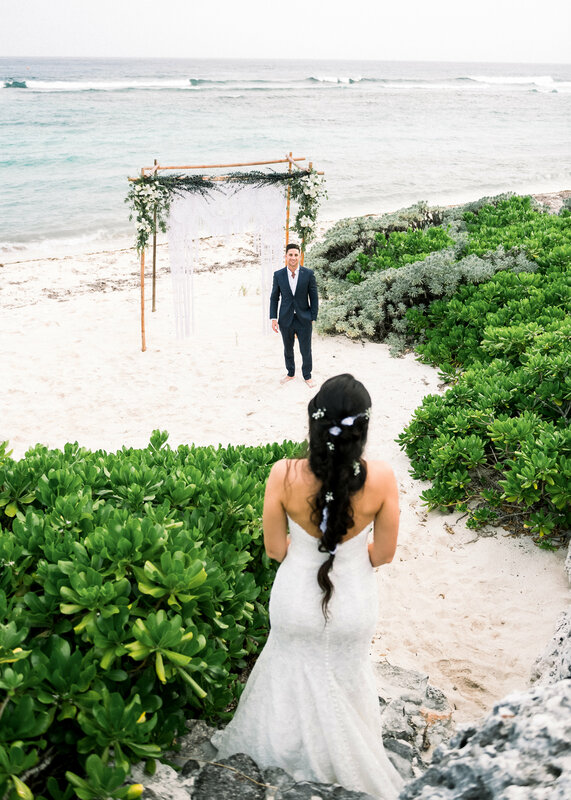 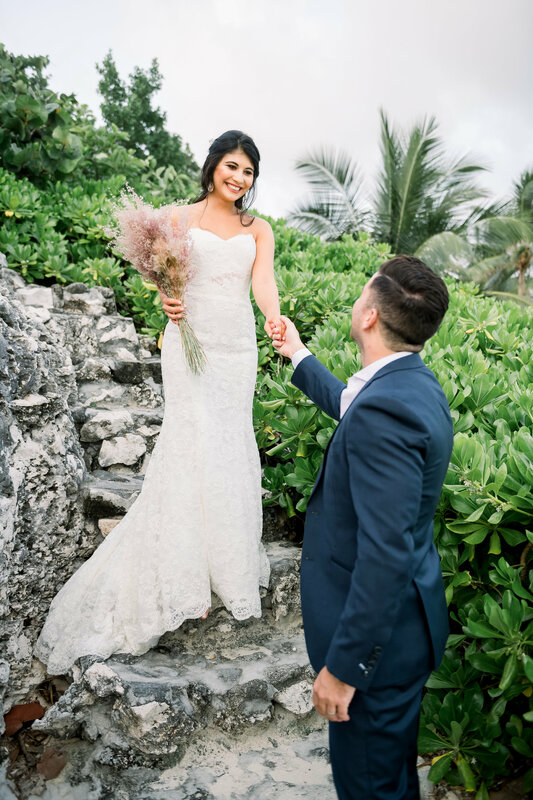 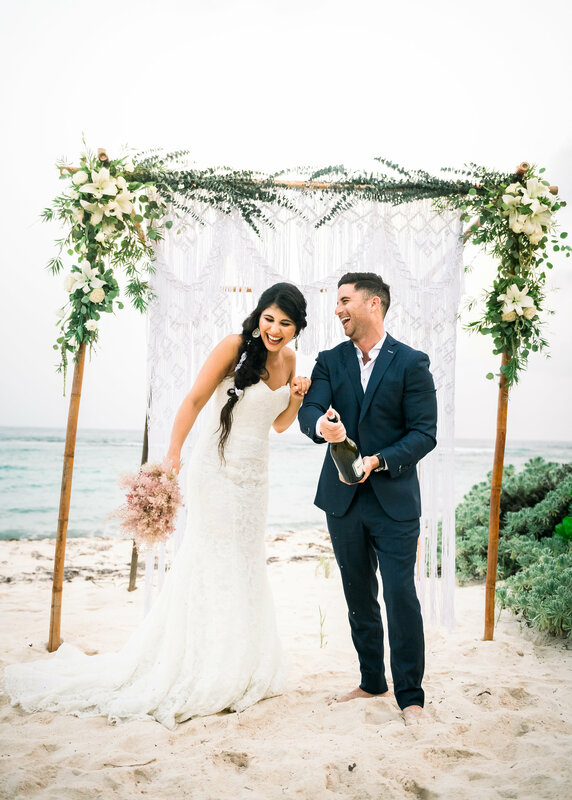 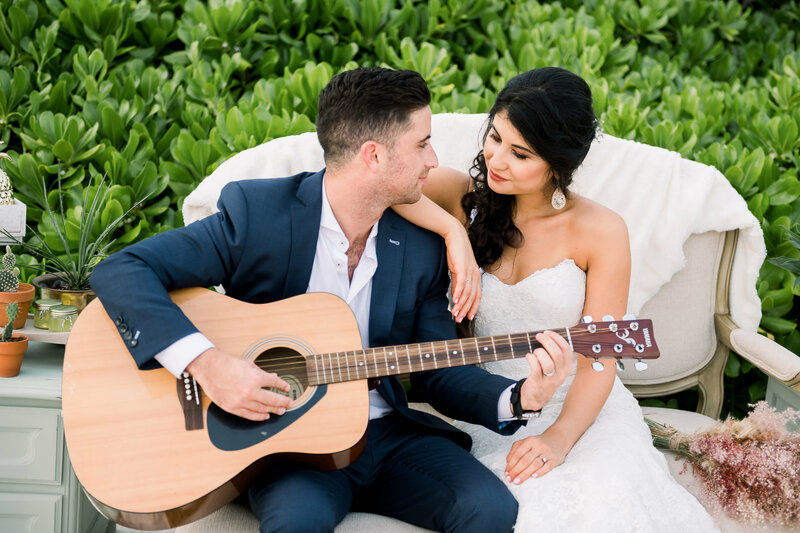 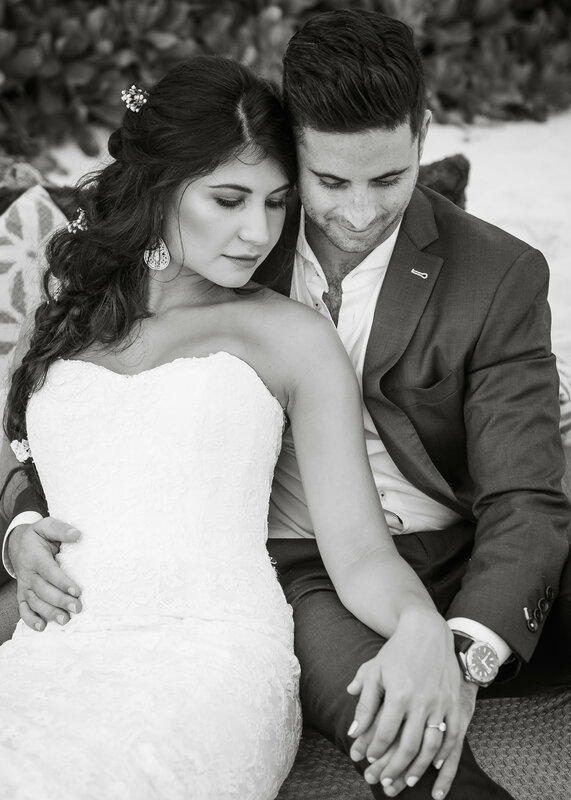 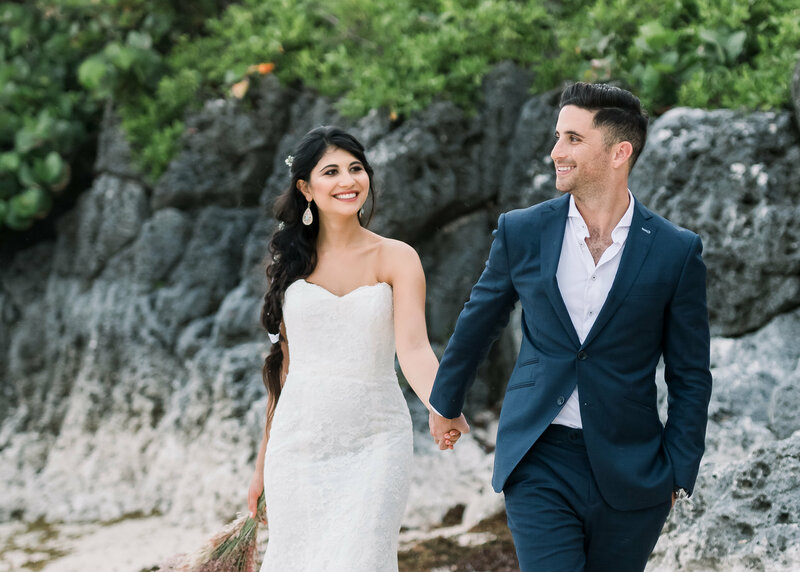 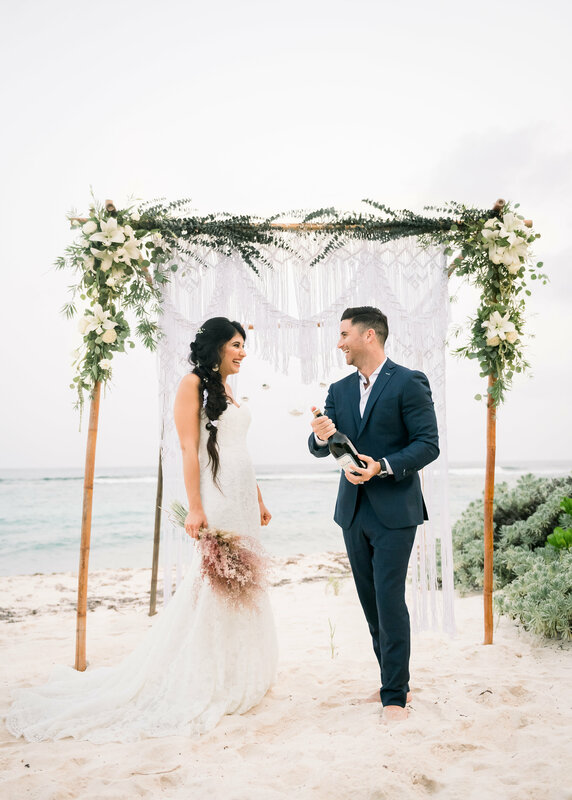 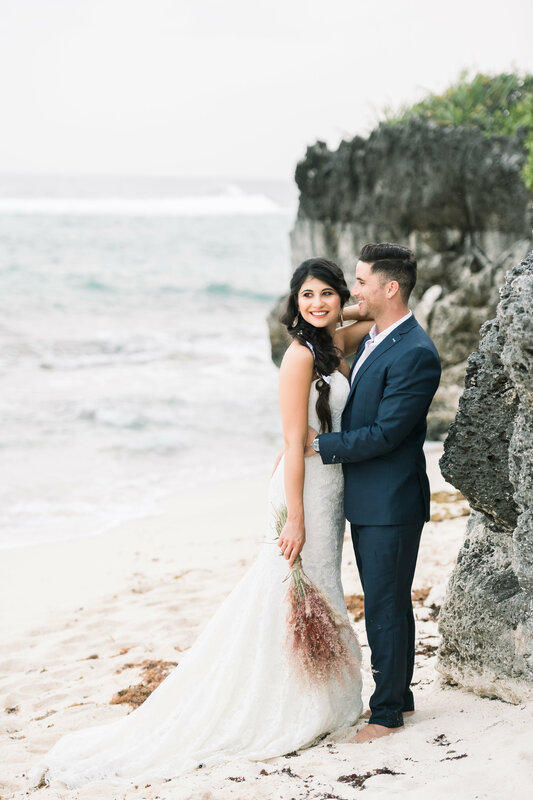 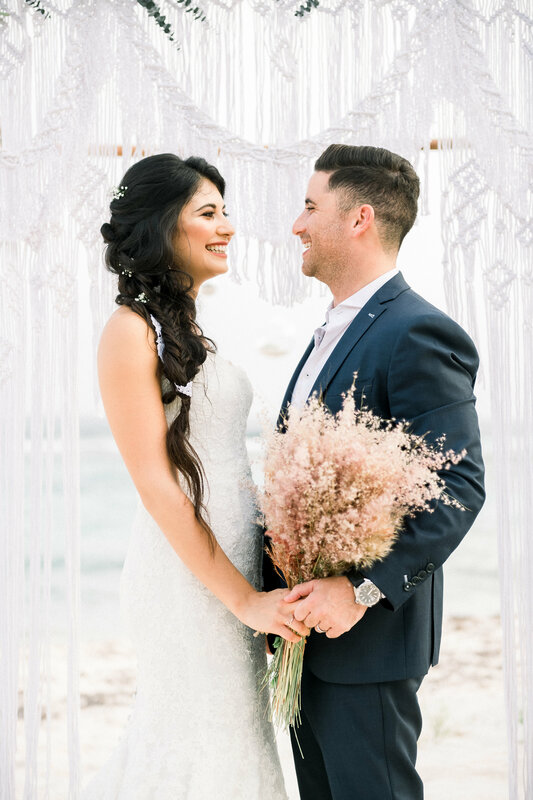 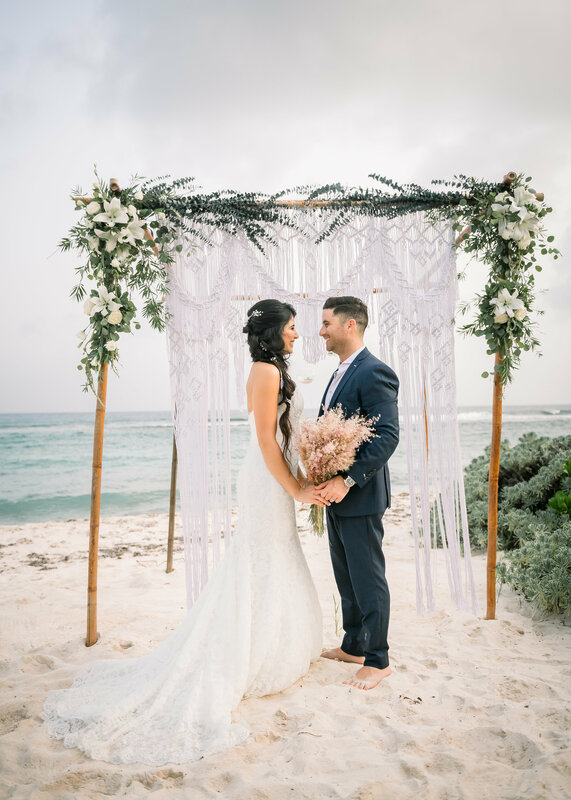 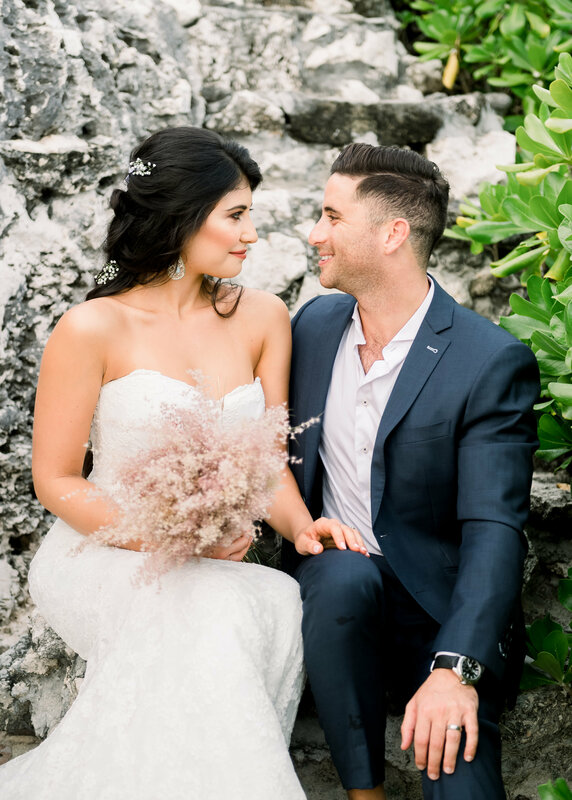 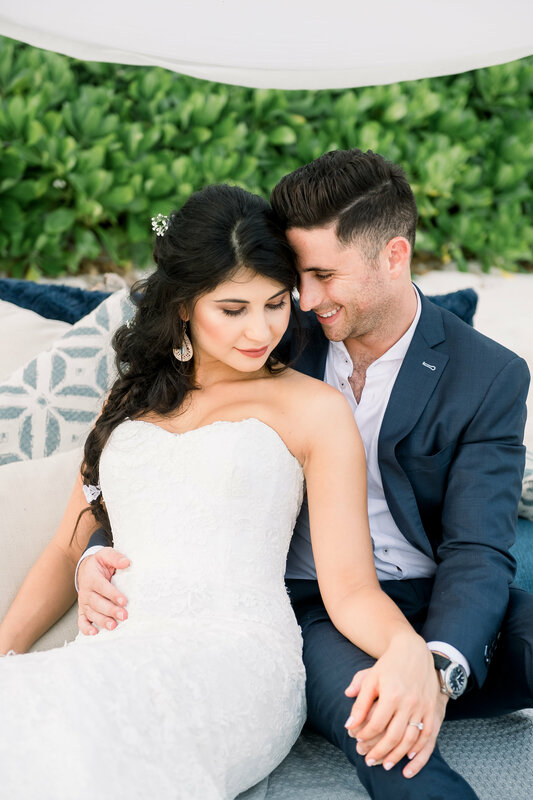 The Cayman Islands is such a special place, full of places that can make the perfect elopement for couples that may not want to do the ‘traditional’ wedding, and get out for an adventure. 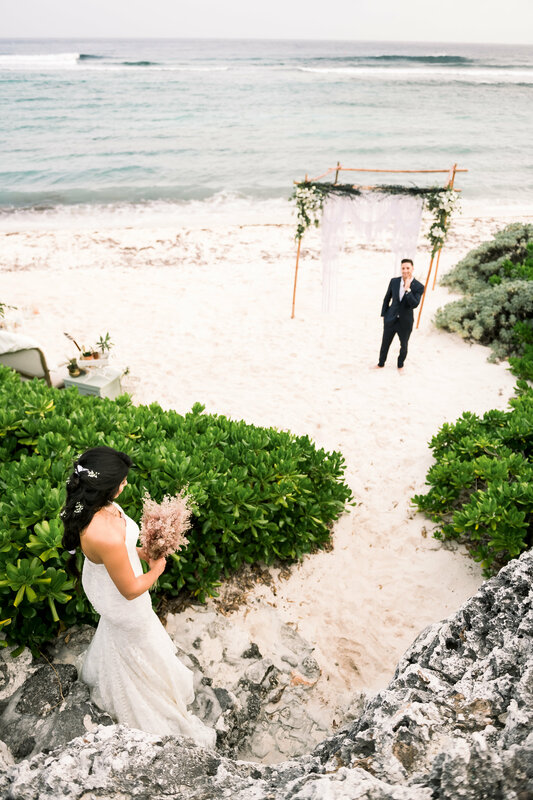 There are just so many options and ways to plan your special day, the skies the limit! 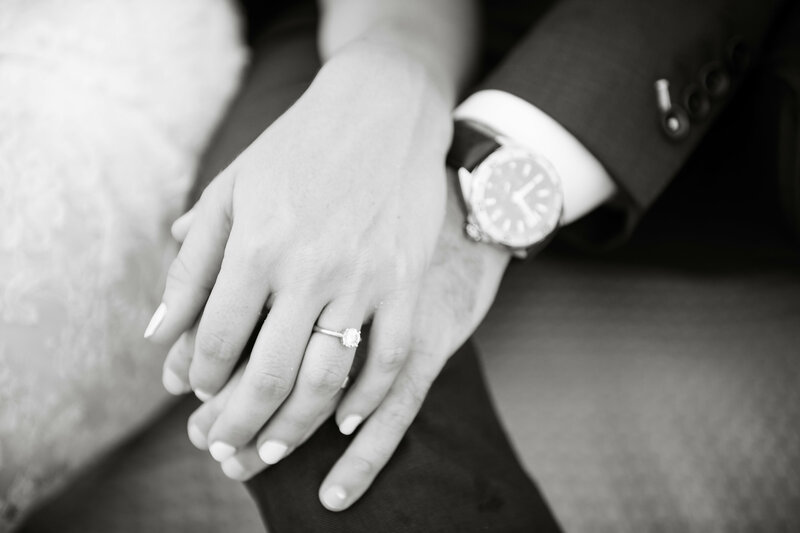 My biggest advice to couples is to always keep your day about YOU! 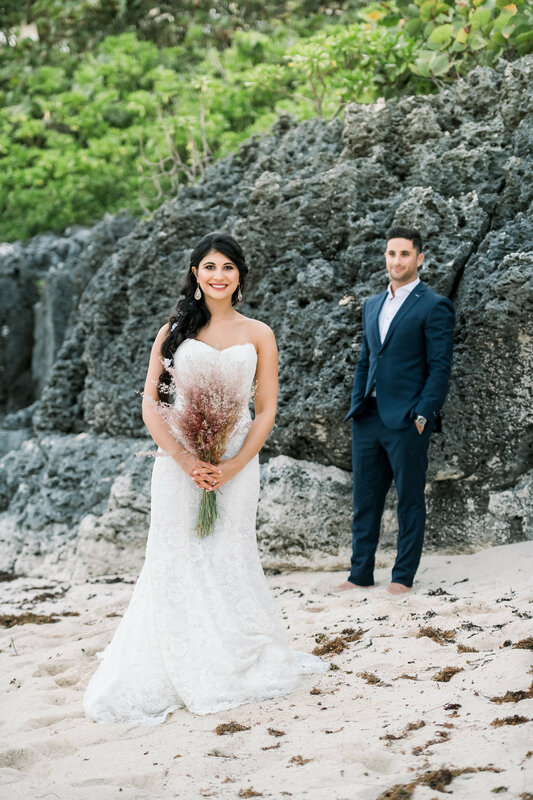 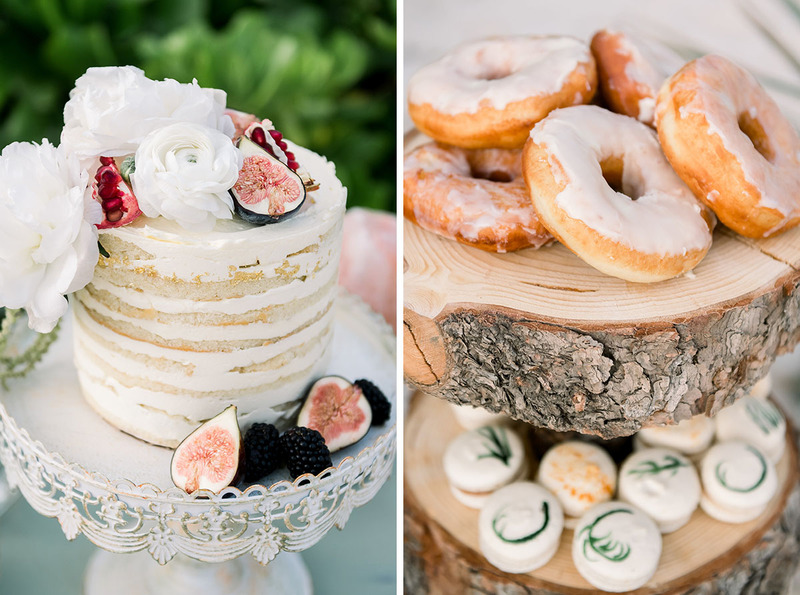 Big or small, your wedding day is about you! 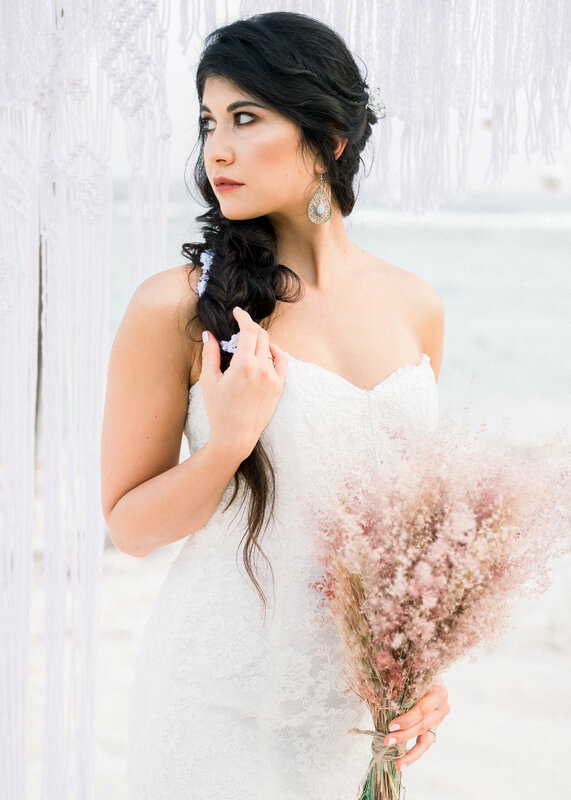 This shoot was just SO FUN! 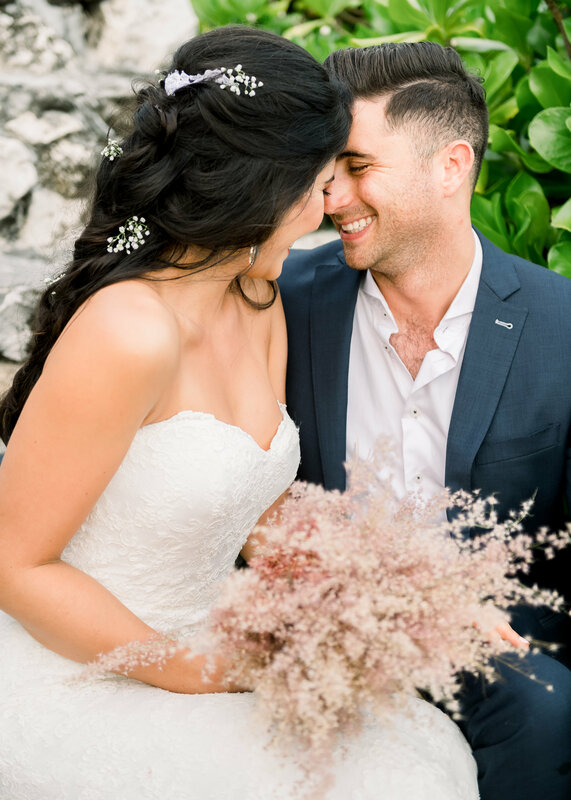 And I am so lucky to capture the love between all the couples I come into contact with! 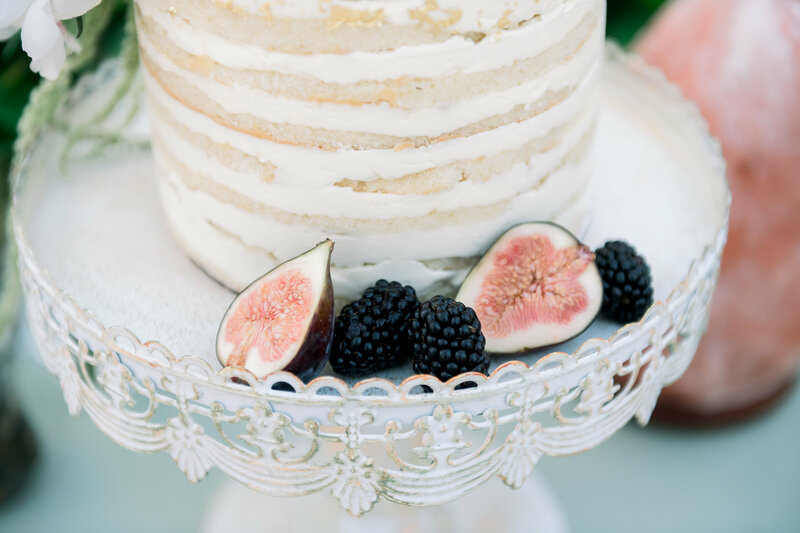 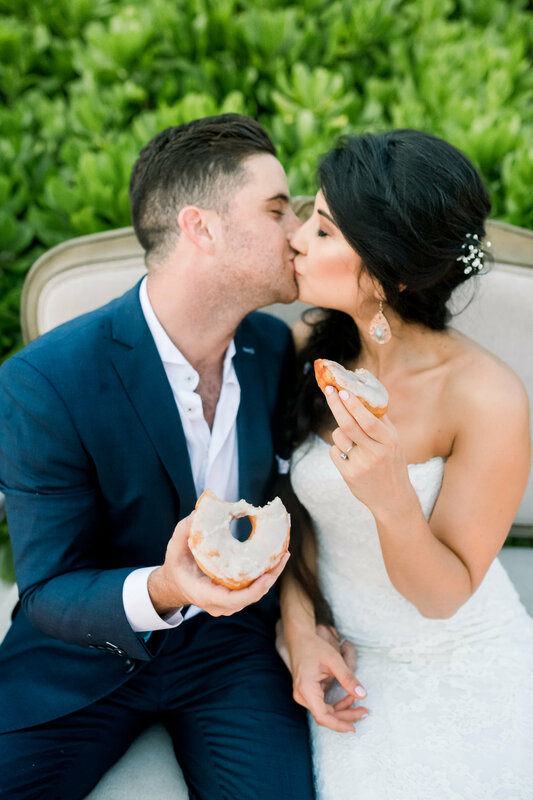 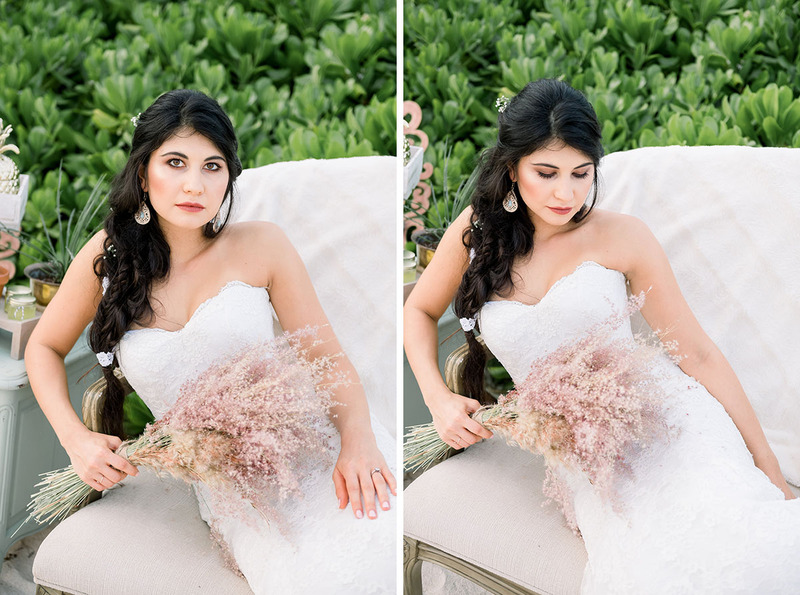 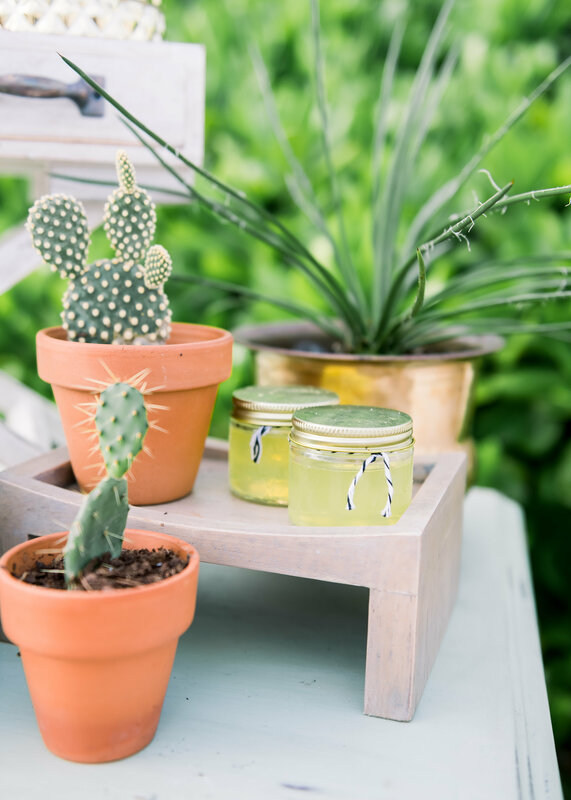 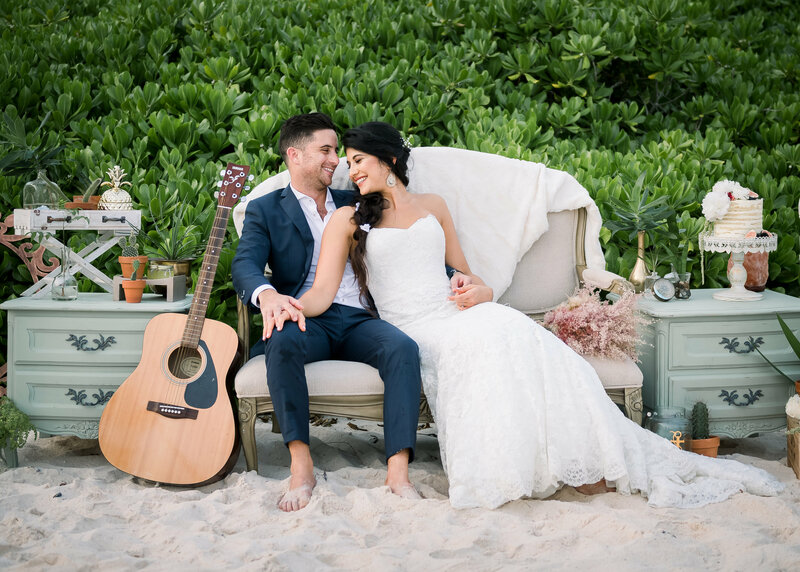 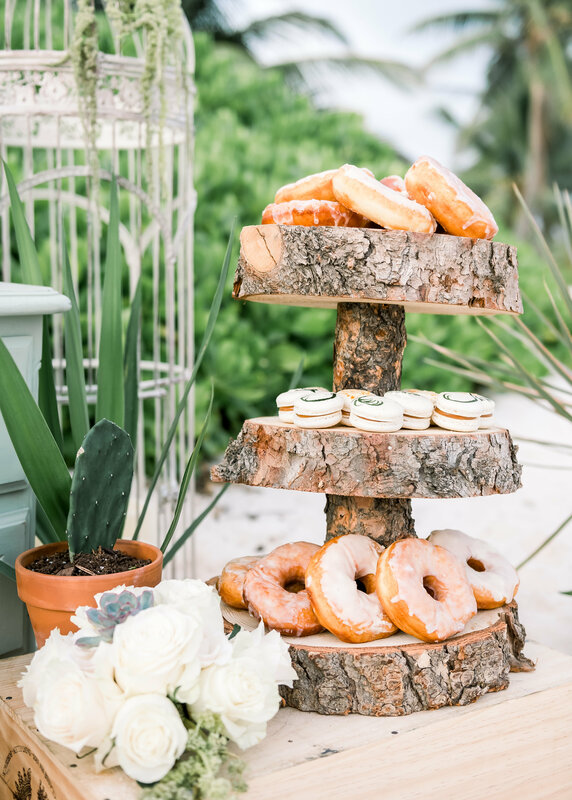 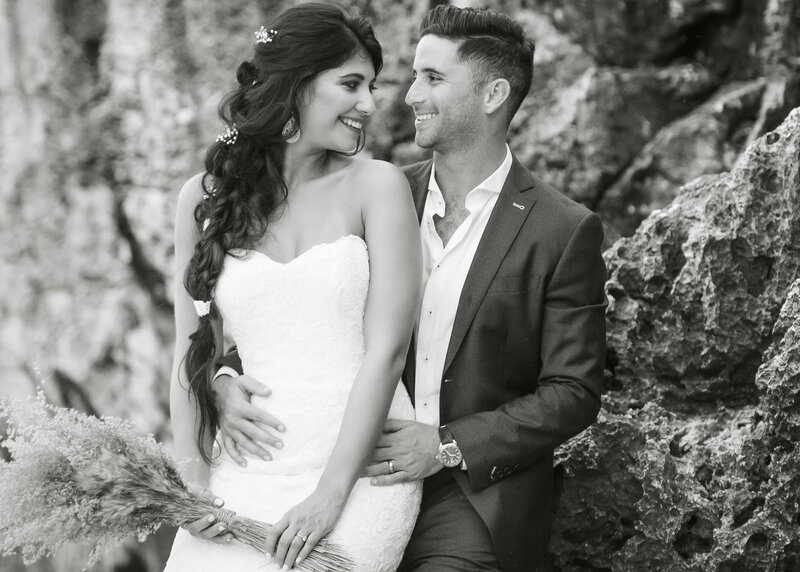 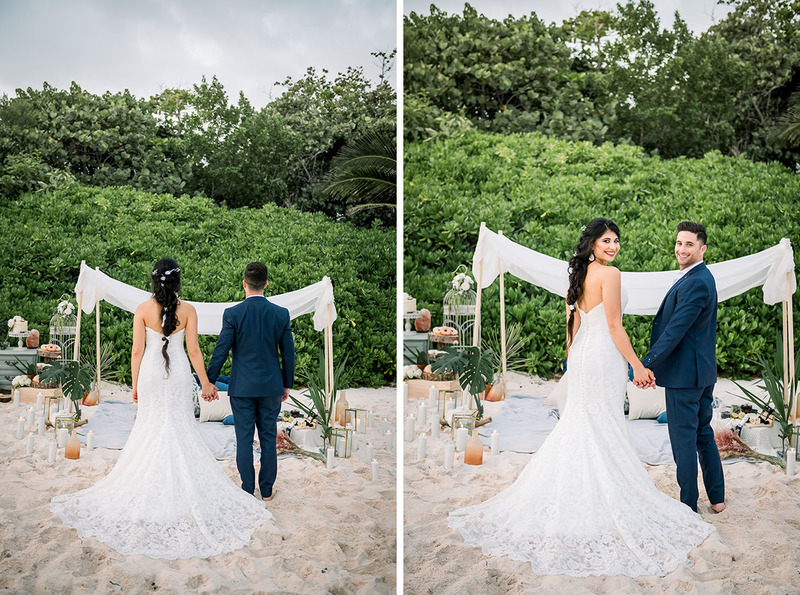 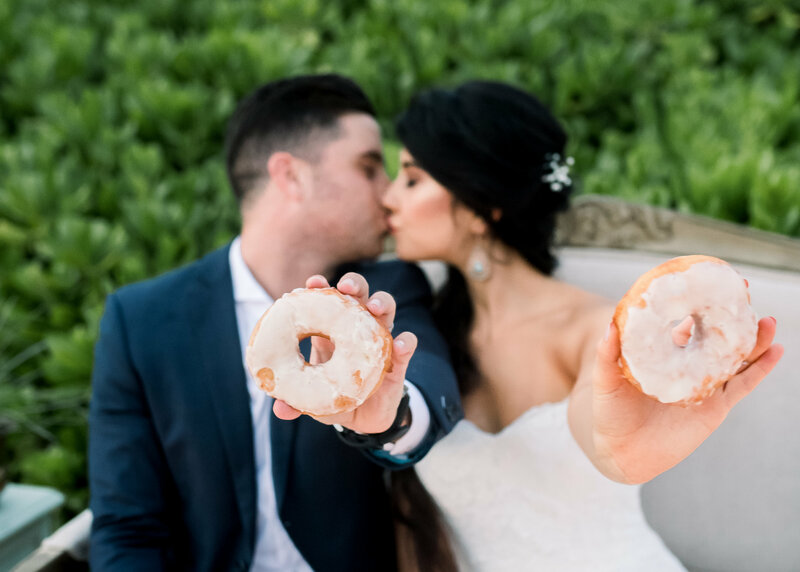 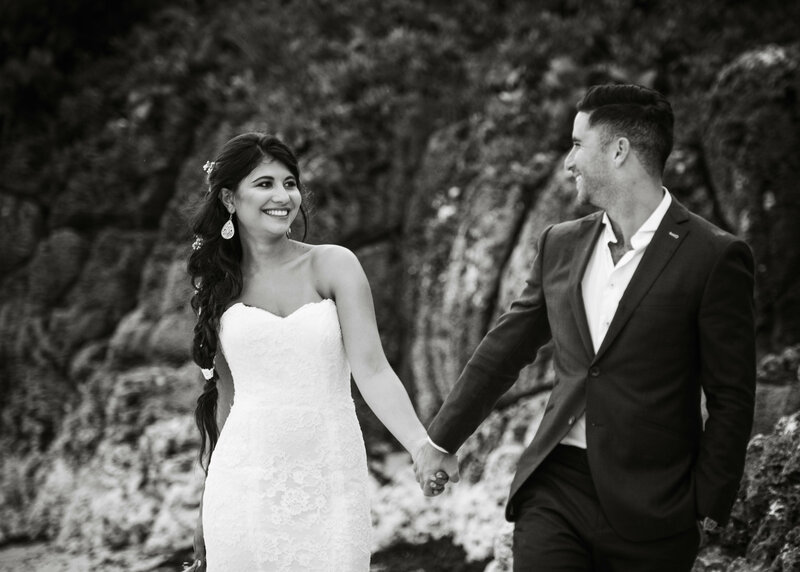 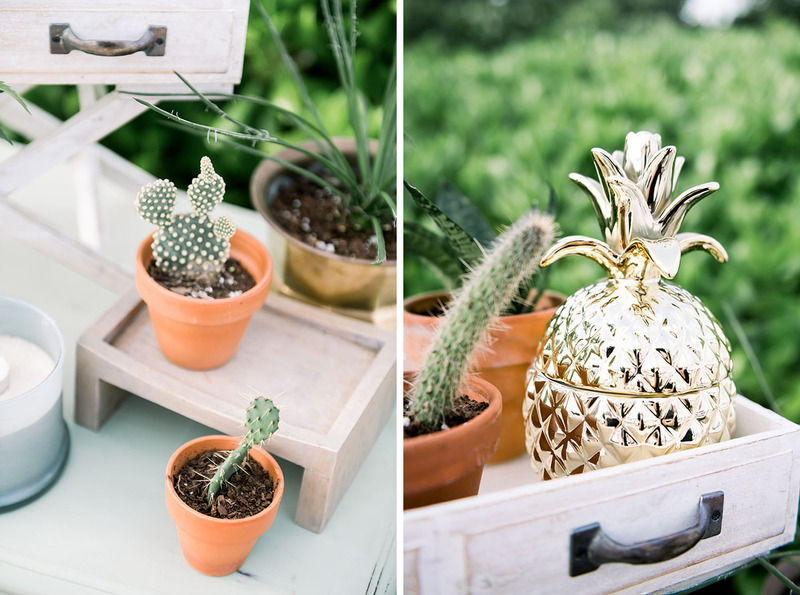 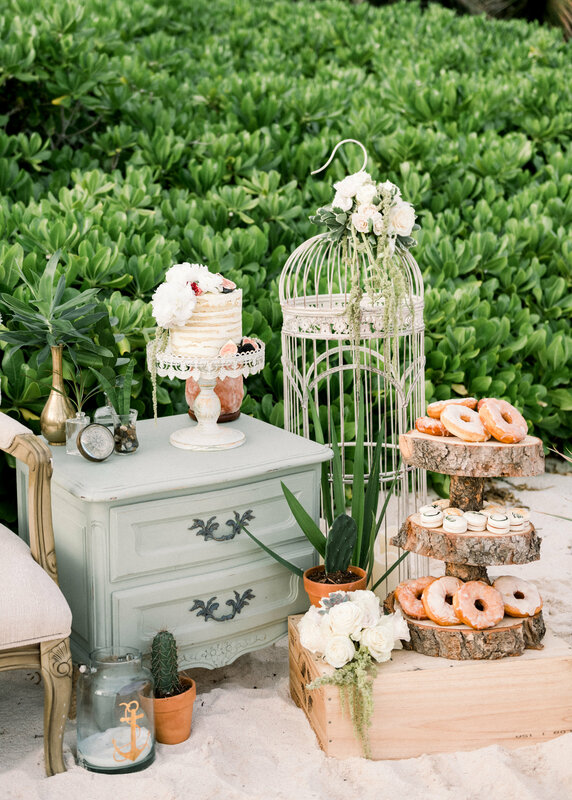 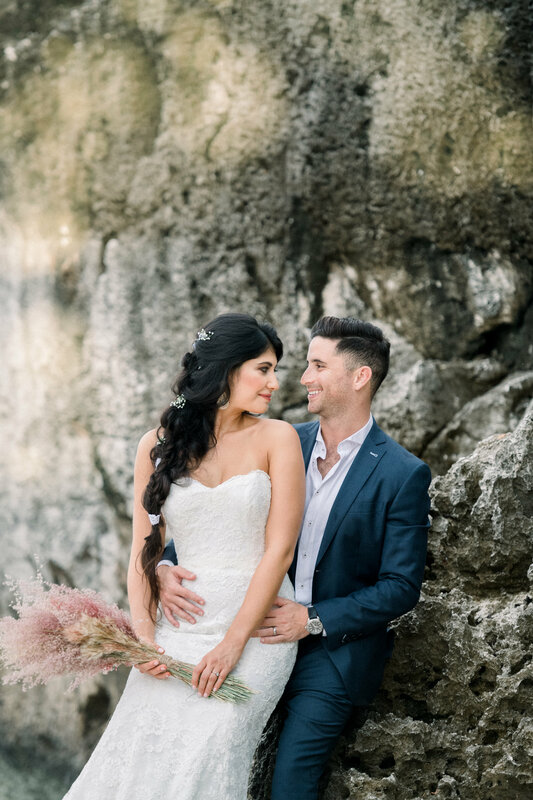 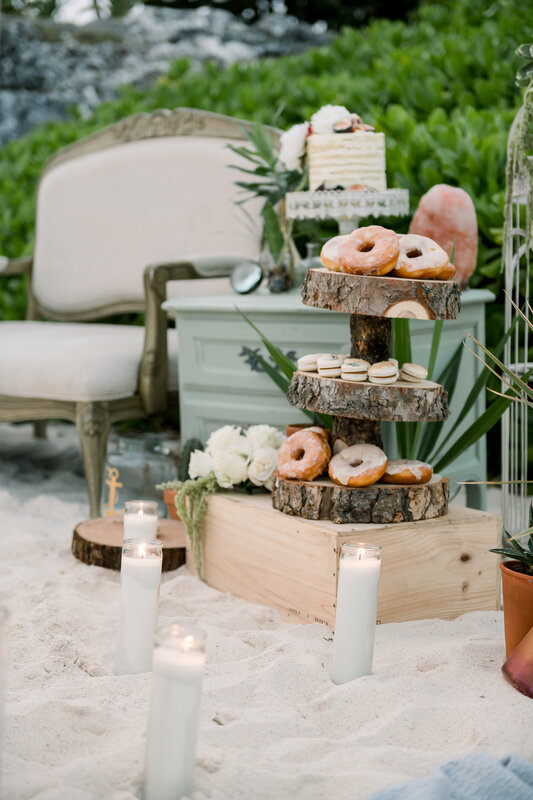 Enjoy the images below and a little more from our planner- Amanda– who planned the perfect location and set-up for such a fun-loving couple!! 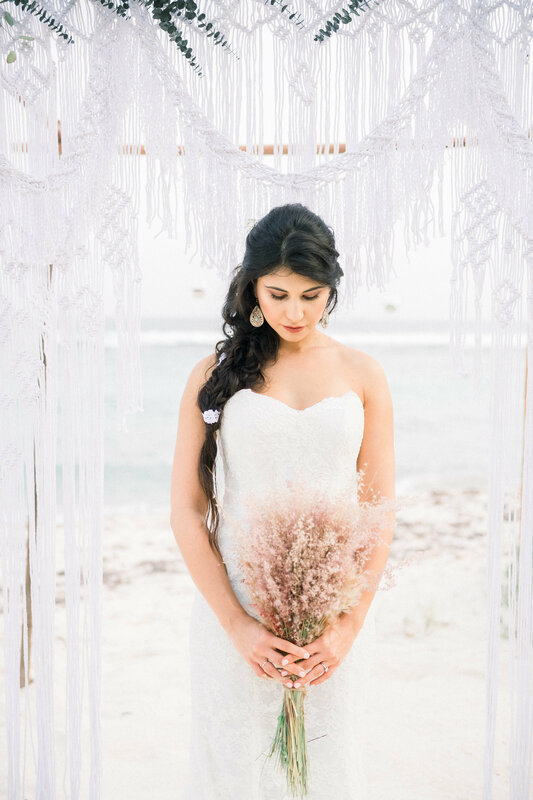 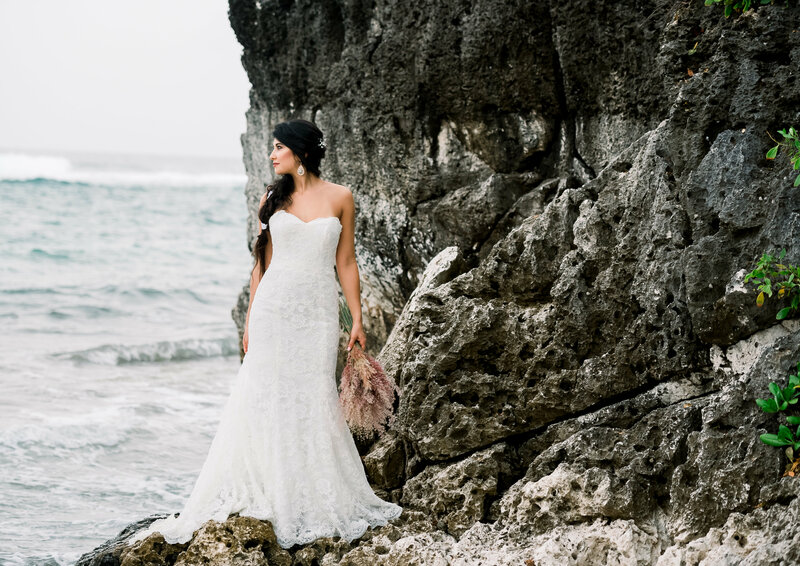 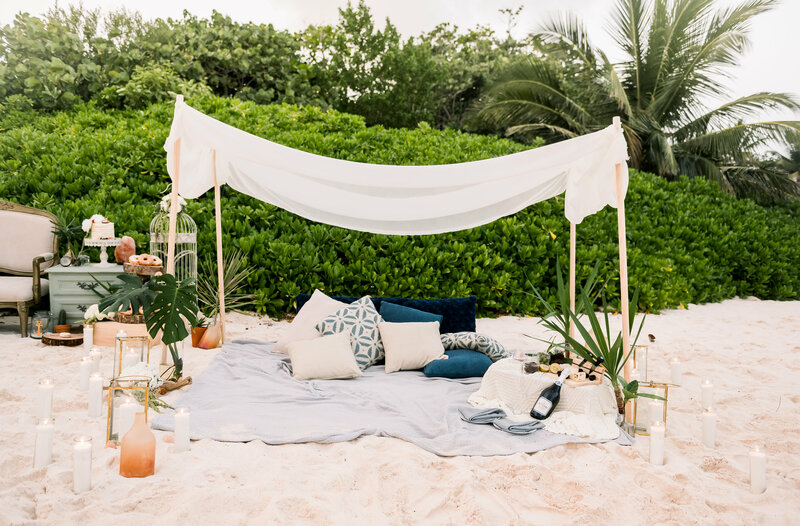 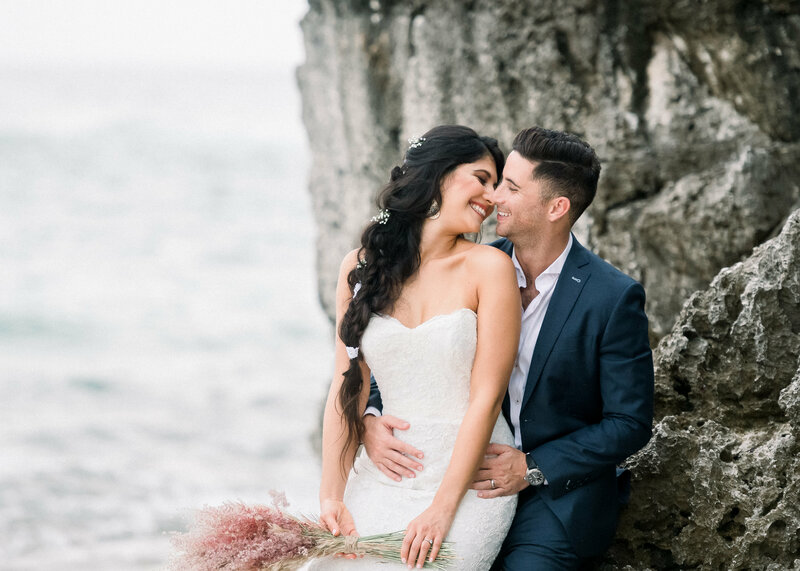 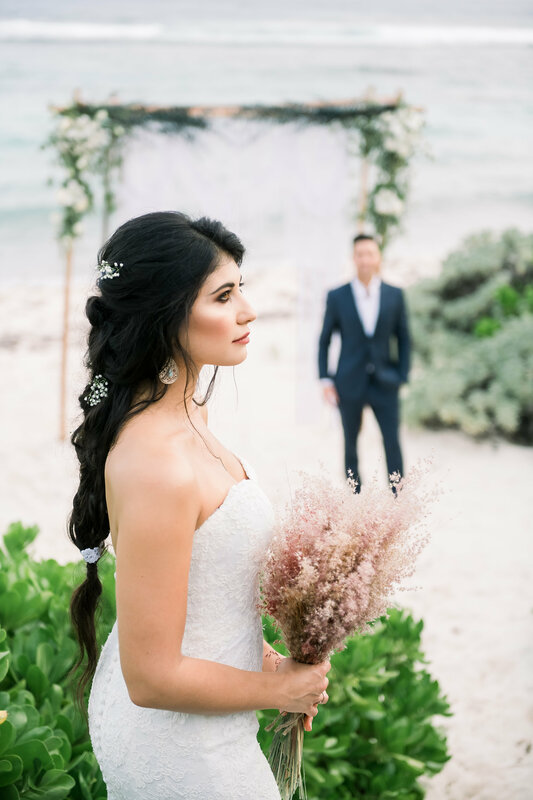 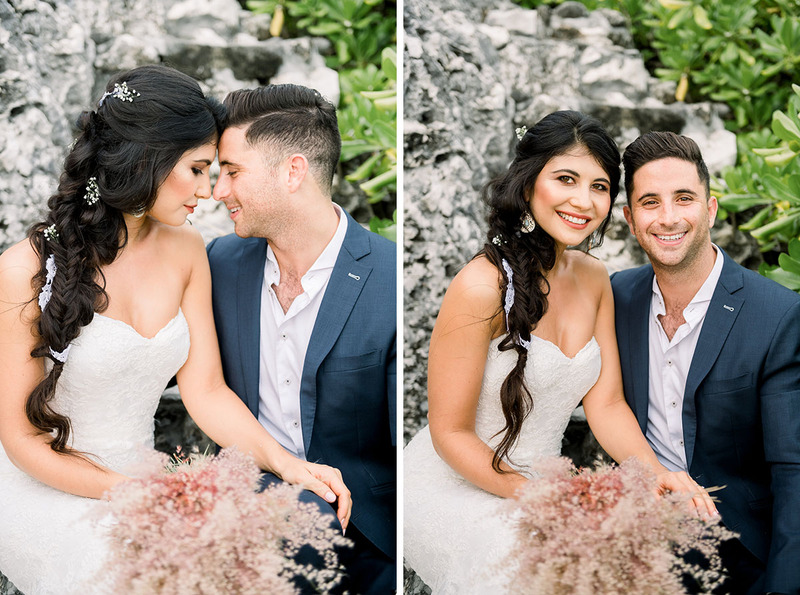 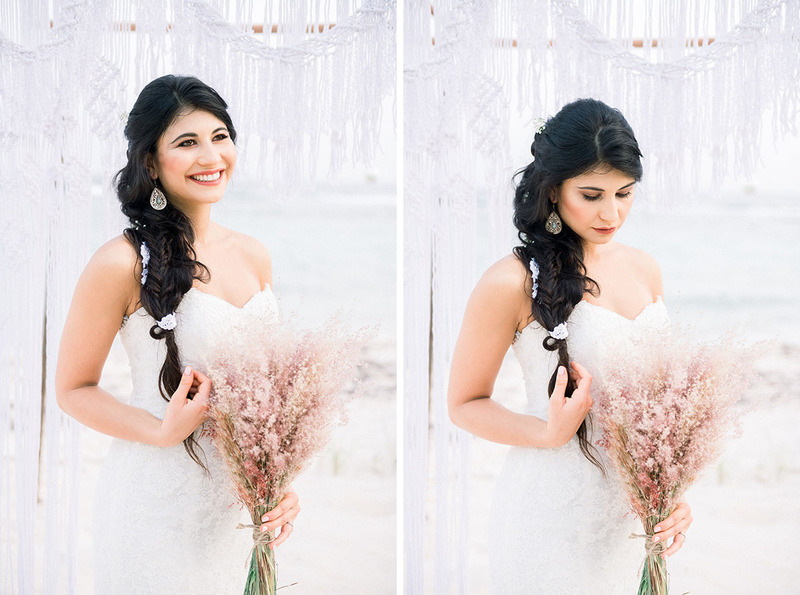 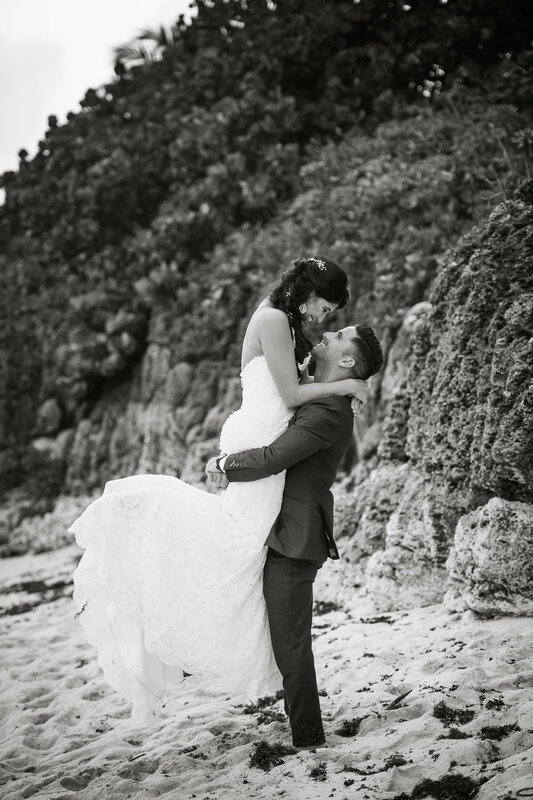 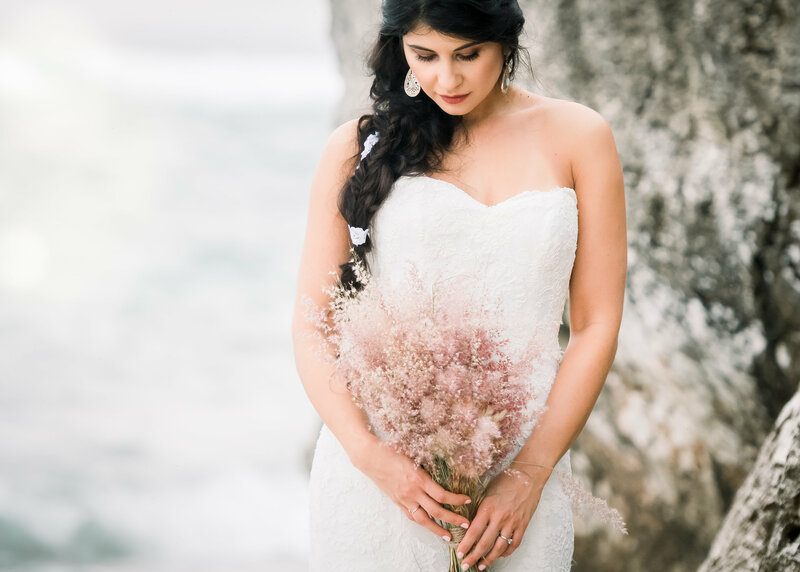 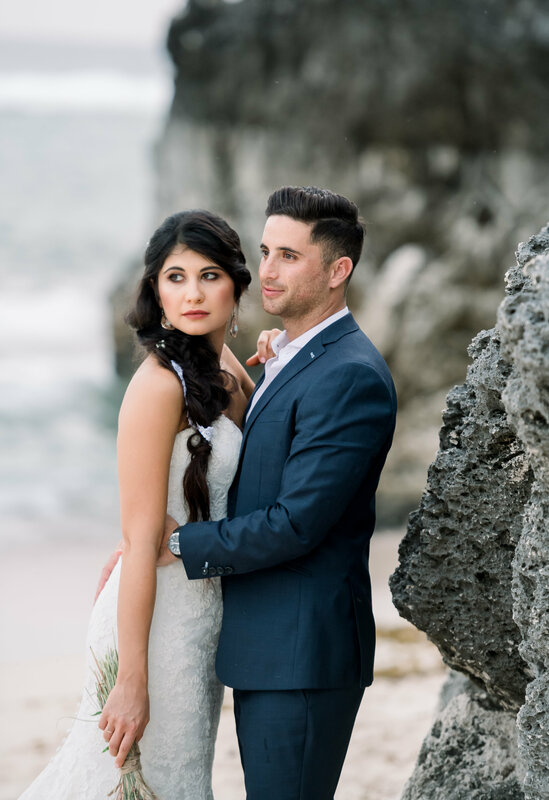 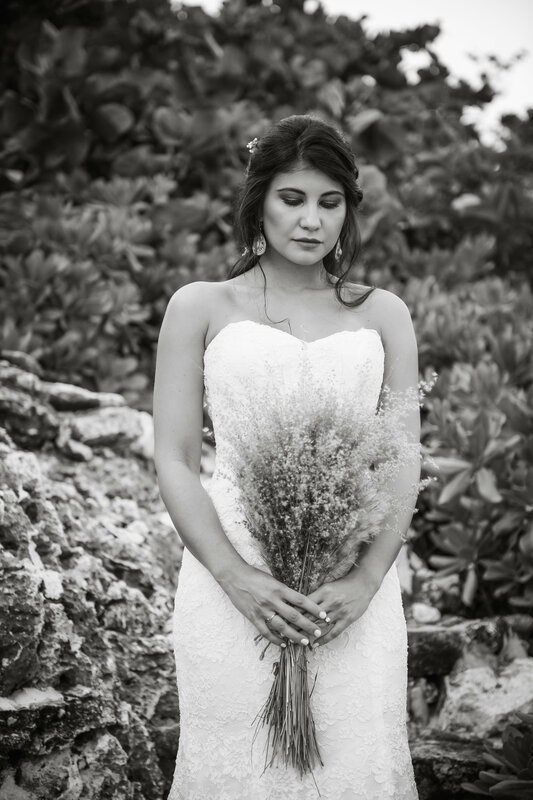 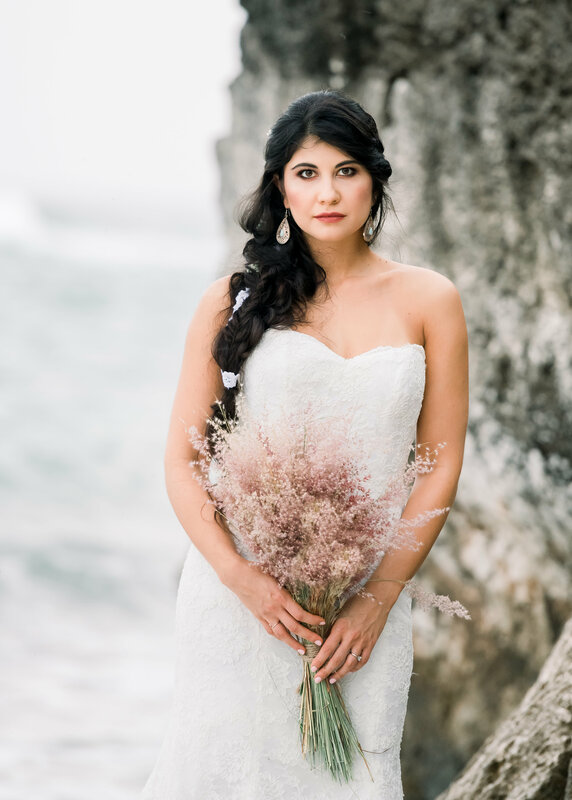 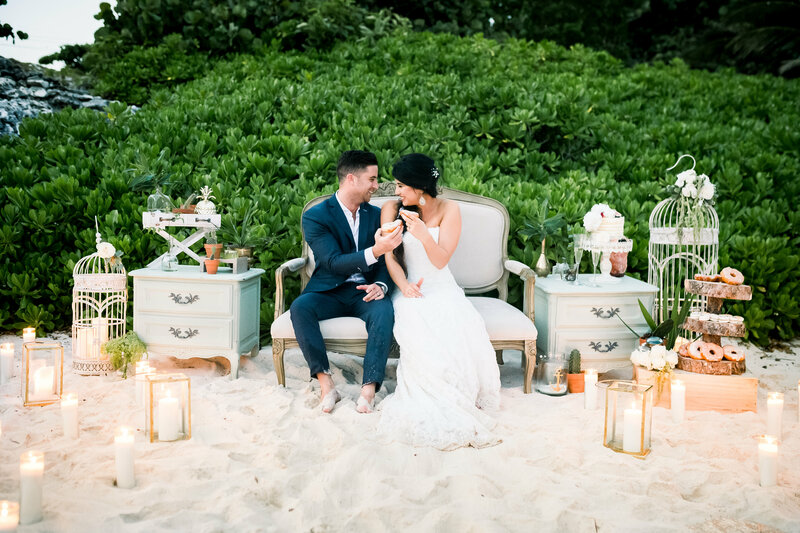 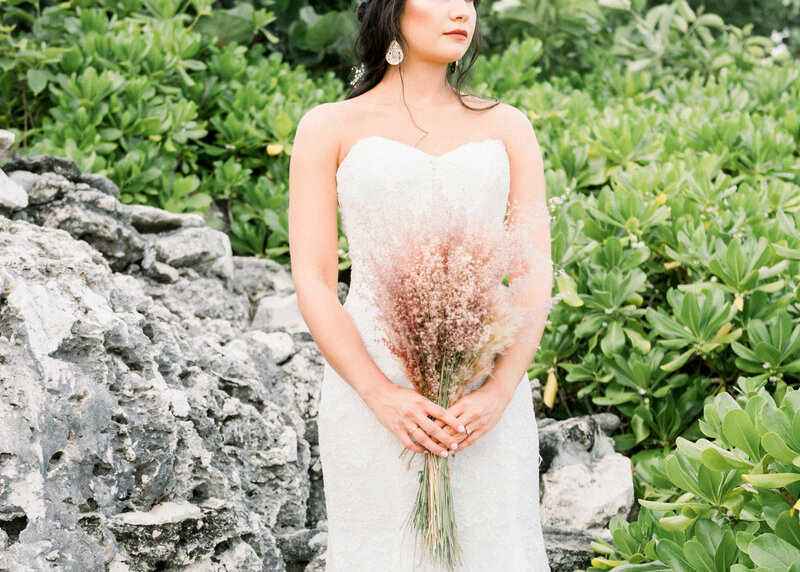 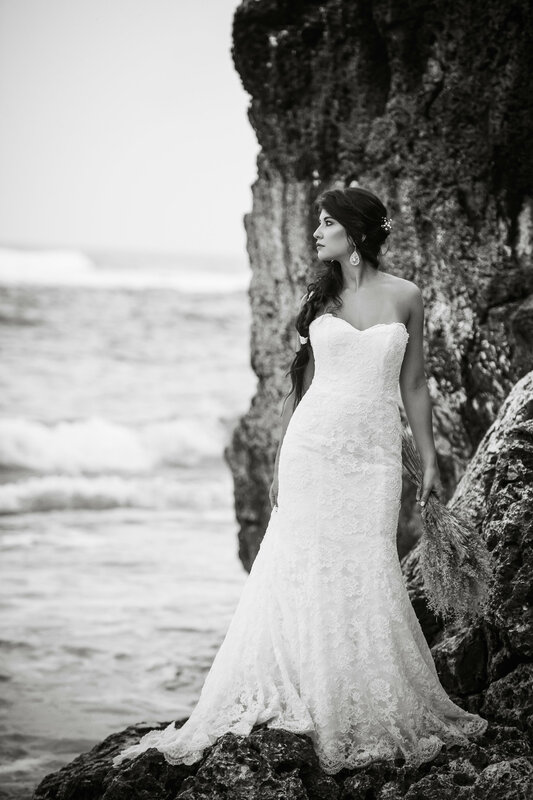 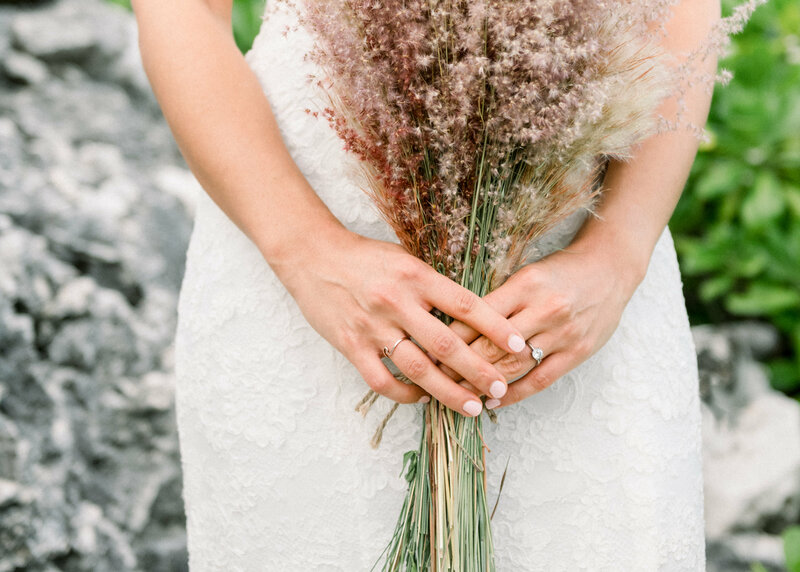 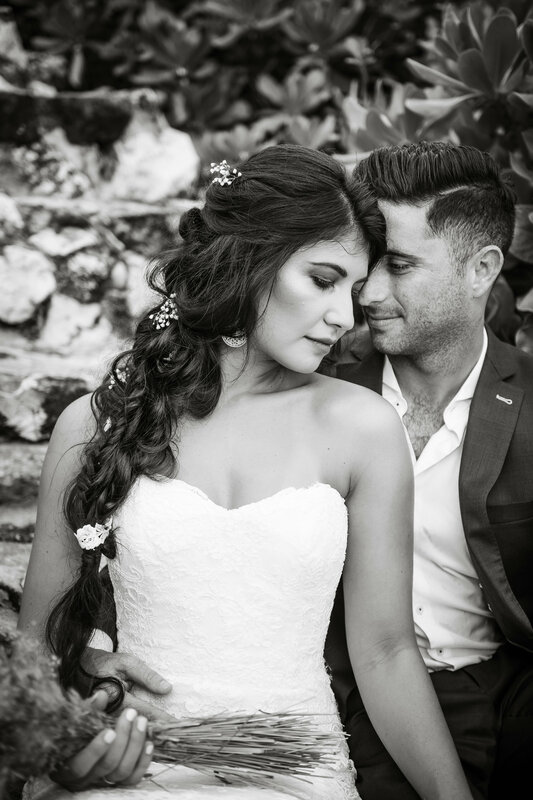 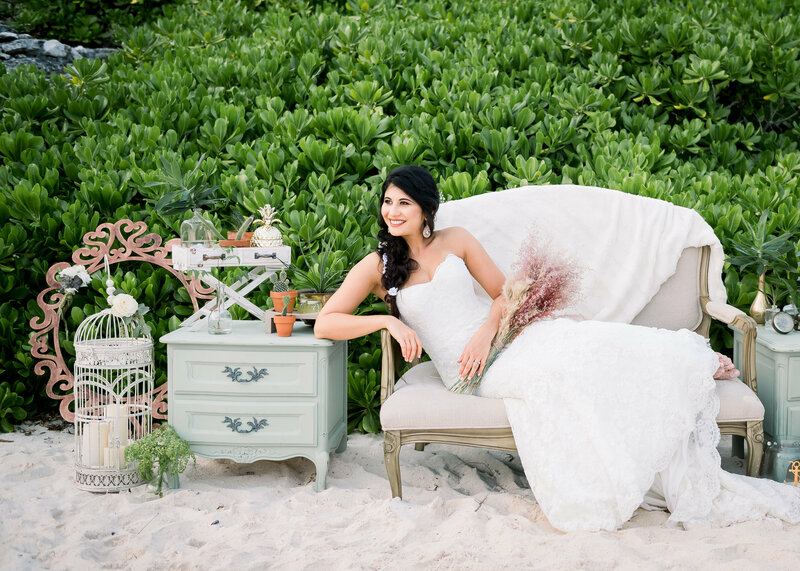 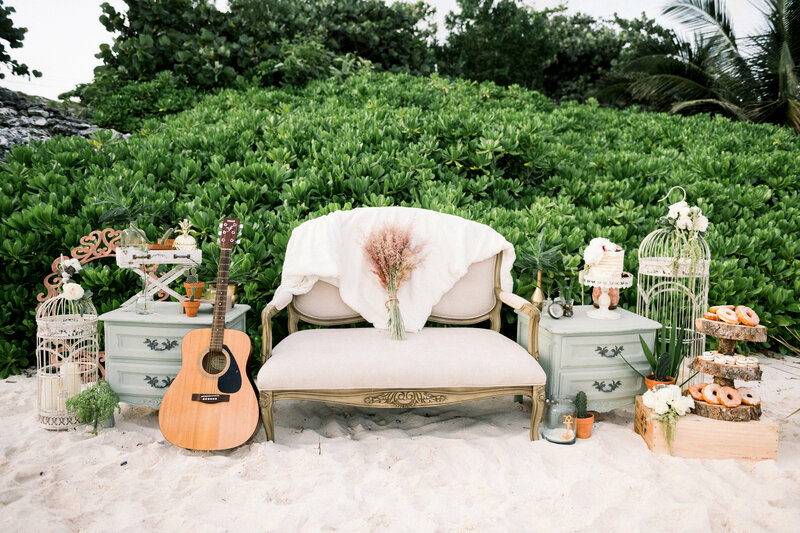 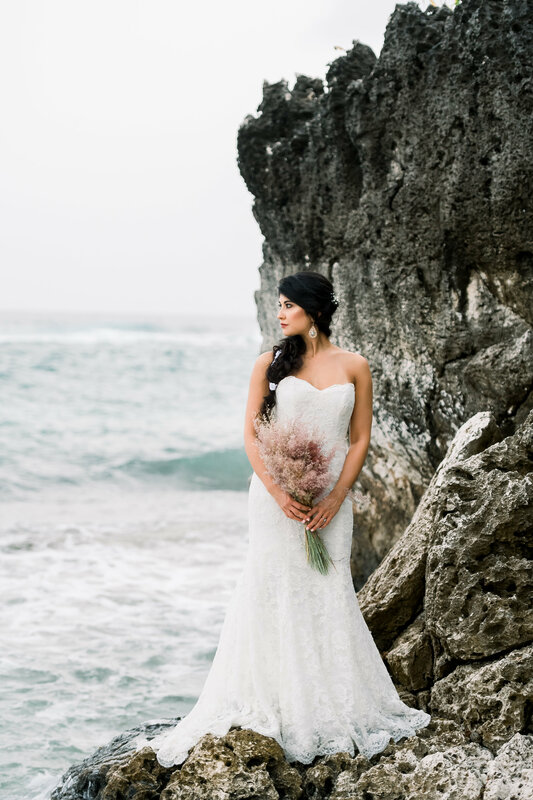 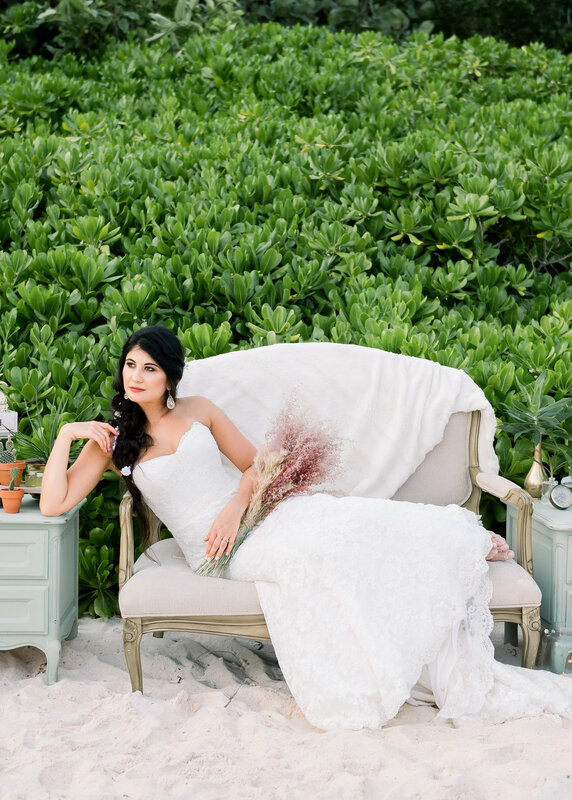 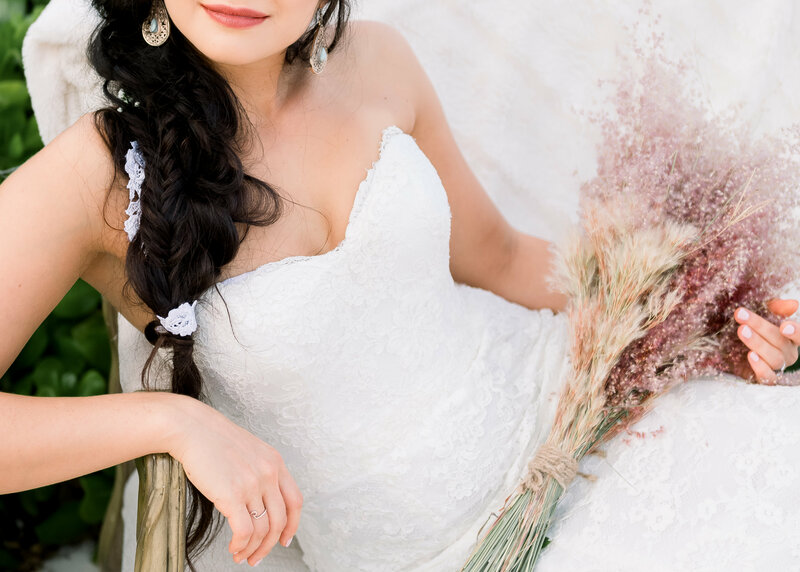 The idea behind this dreamy shoot was to display all the natural beauty and intimacy of the Cayman Islands. 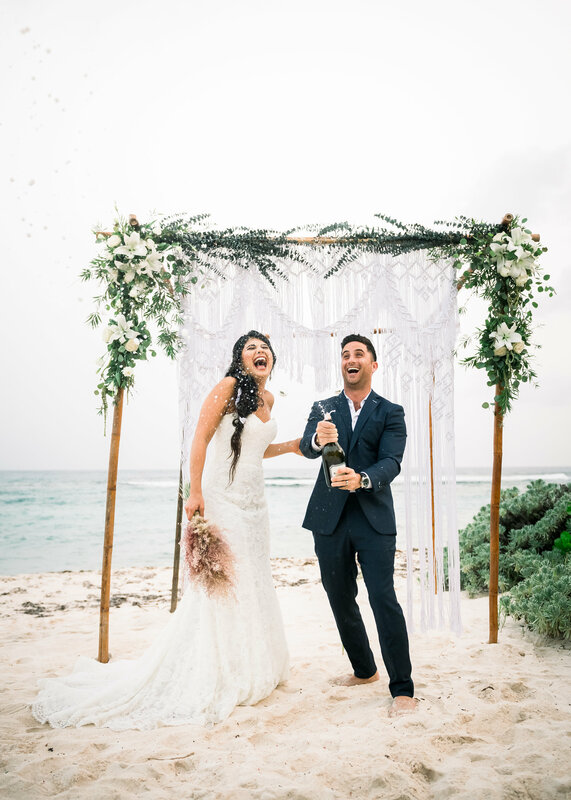 Grand Cayman truly is a magical island to live, visit and celebrate. 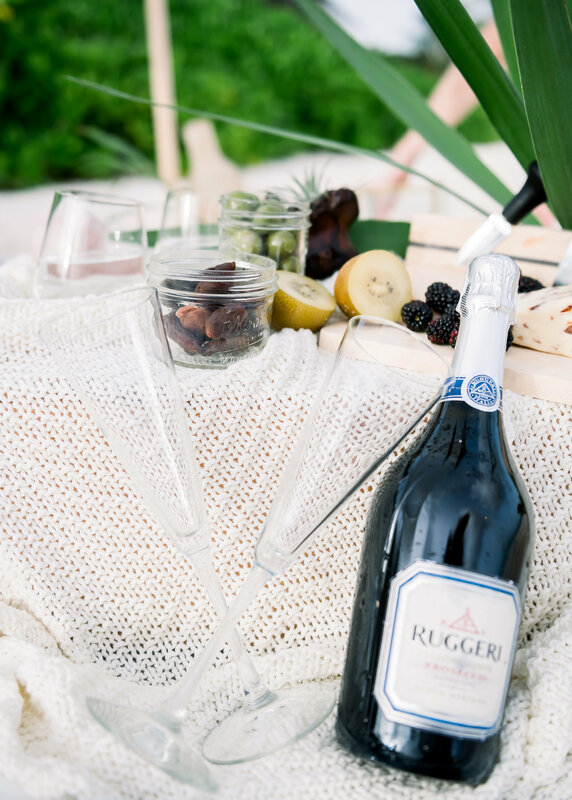 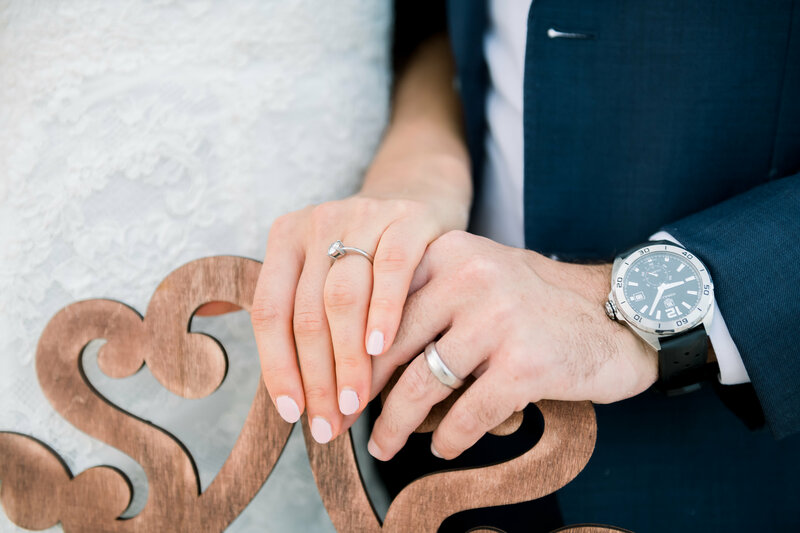 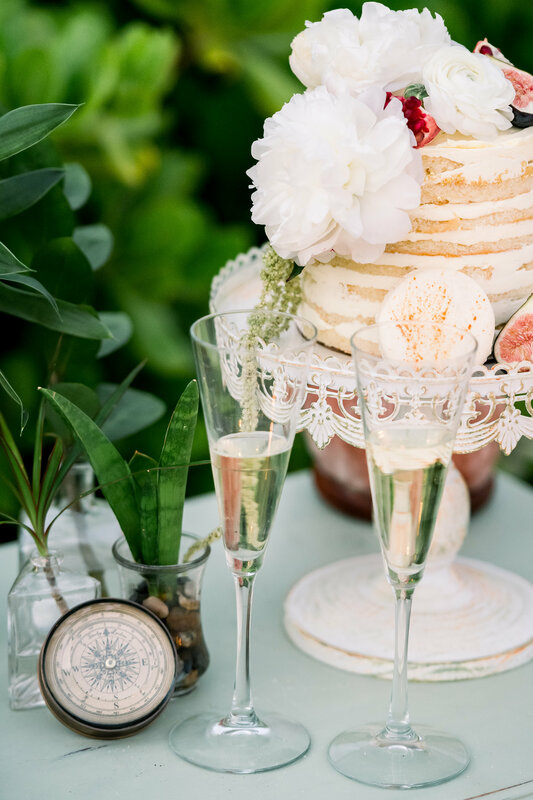 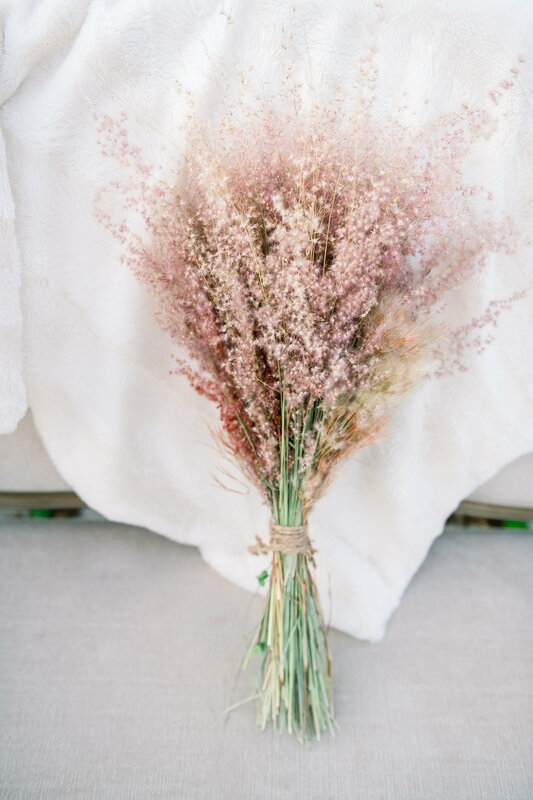 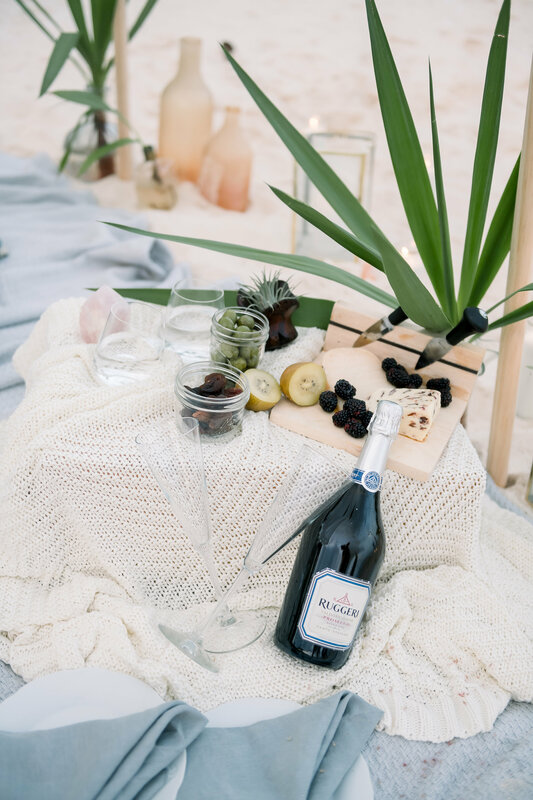 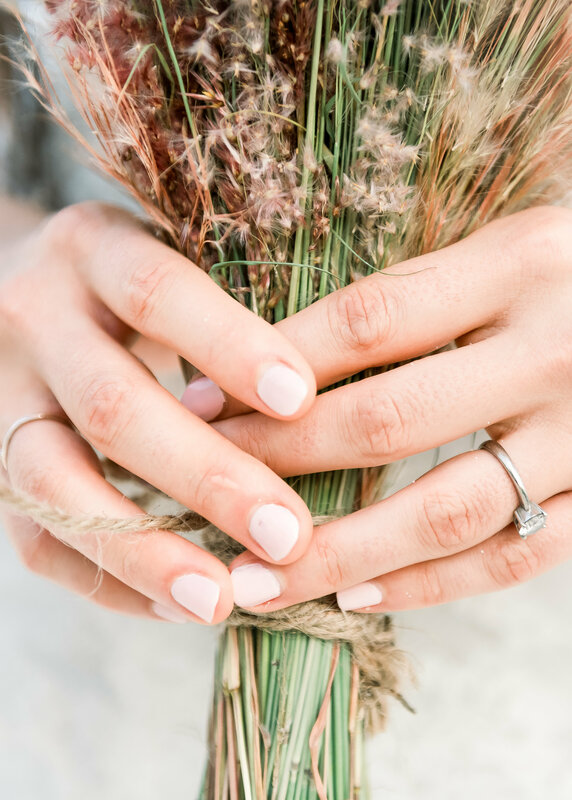 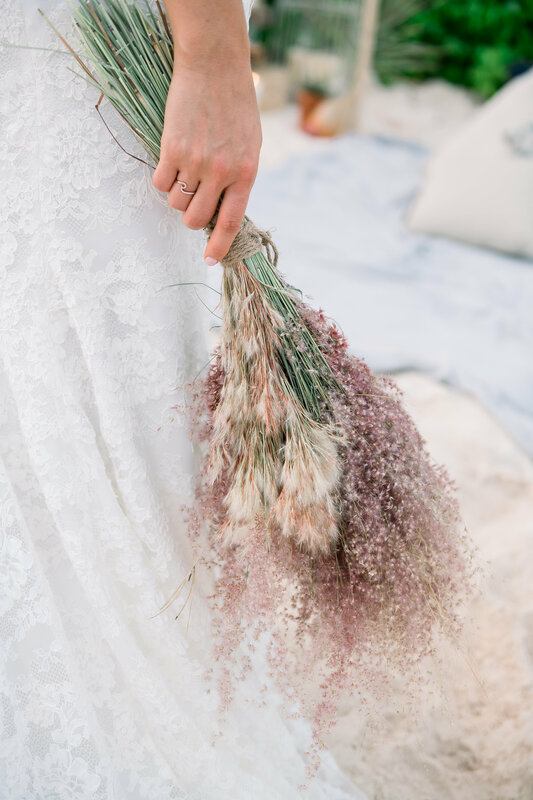 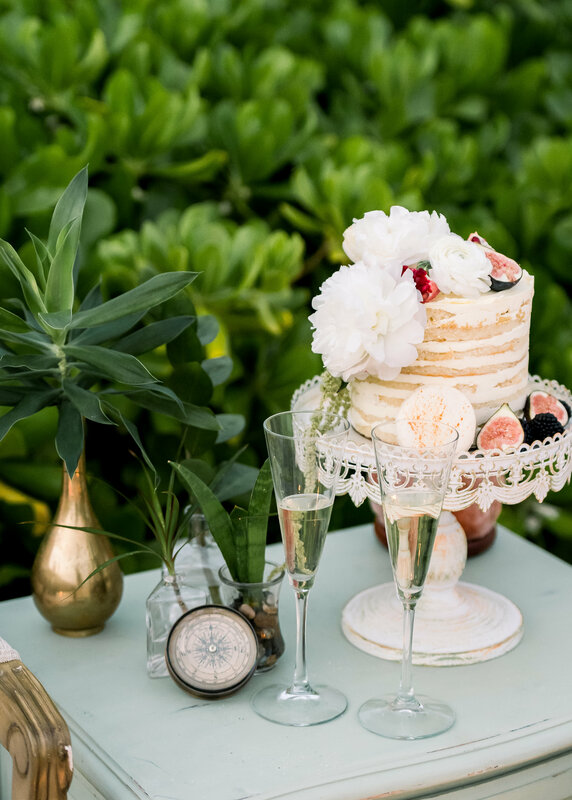 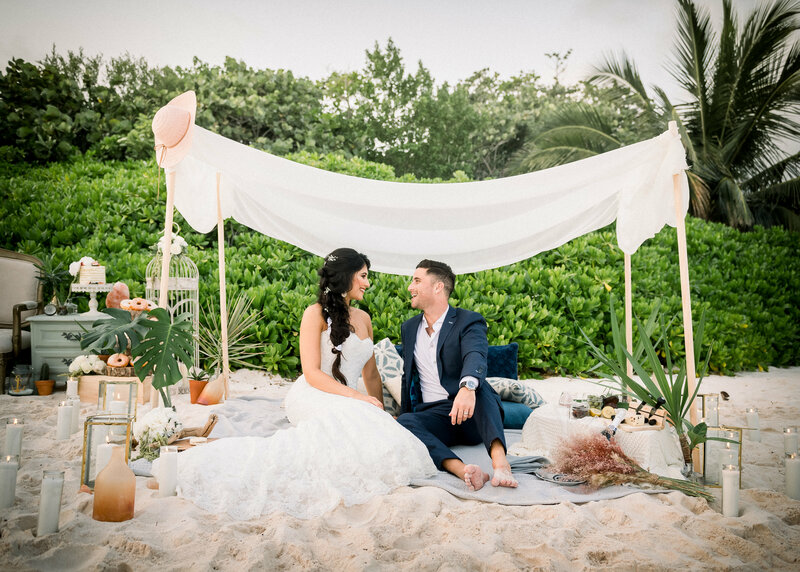 We find now a days that a lot of couples are opting to have smaller more intimate weddings/ events and that private experiences such as elopements are in high demand and we love this ! 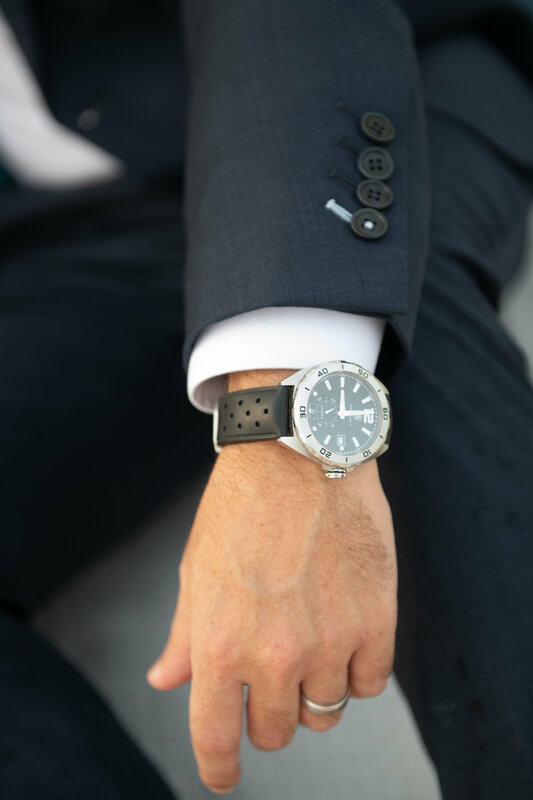 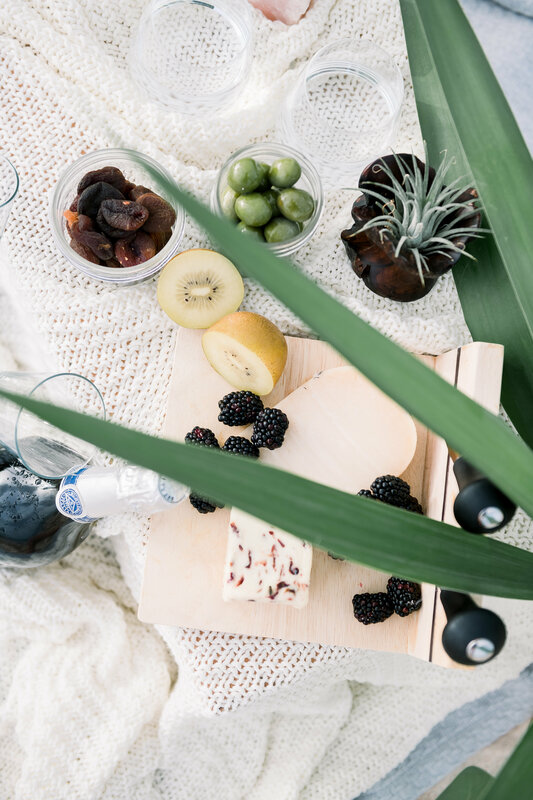 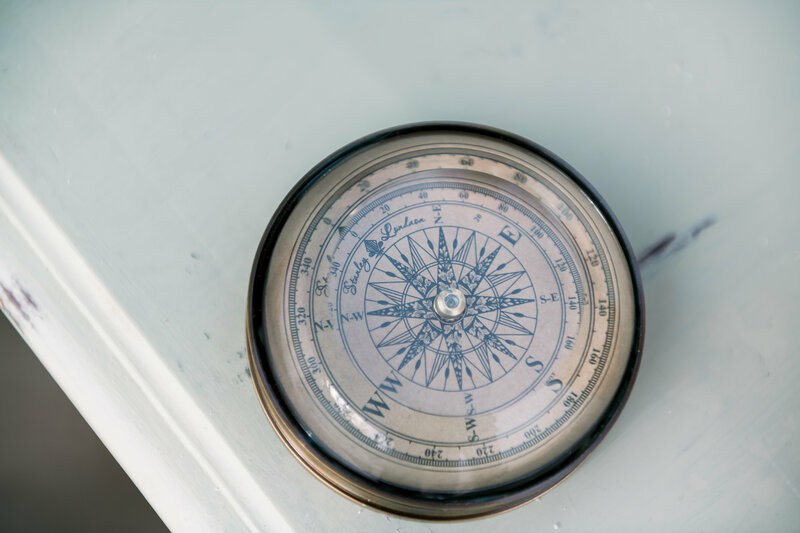 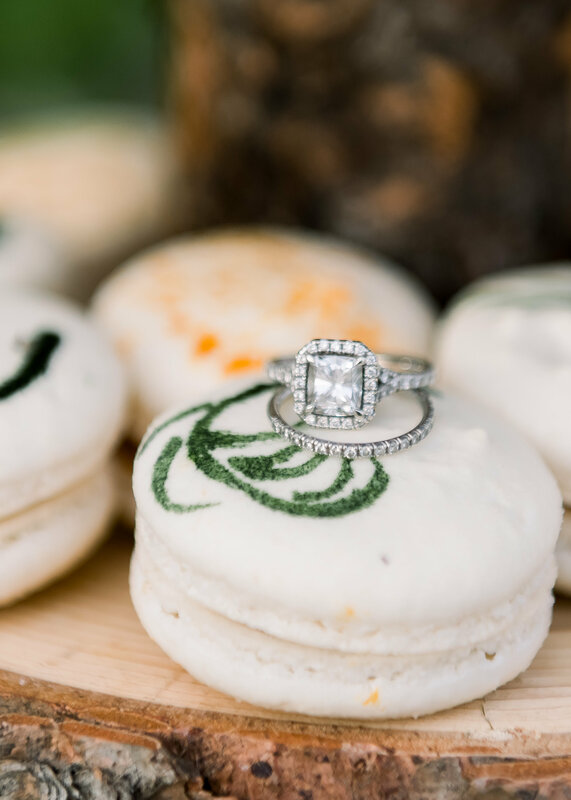 At Direction Event Planning our focus is on having a company that works with local companies and vendors in order to create green/ eco friendly events that are unique and a strong reflection of our couples personalities and style. 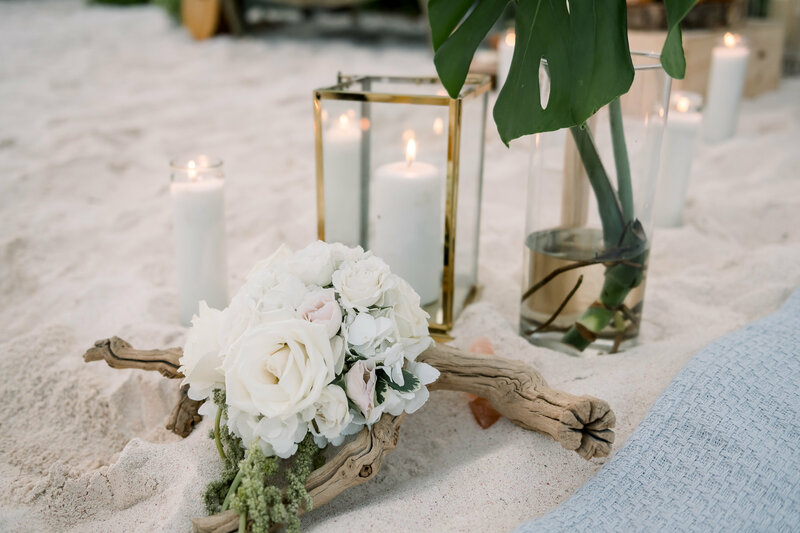 This small, intimate space was designed to create an experience that would entail all aspects of a traditional wedding in an unconventional way and that it did. 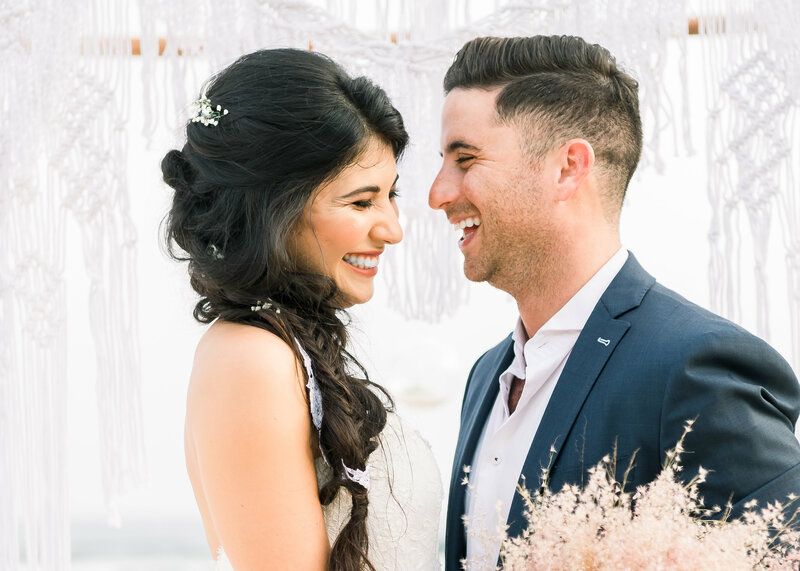 We wanted a space full of personal details and all the things our clients love.This fun and joyful couple had a true wedding experience that displayed every aspect of there personalities and joy for life and each other. 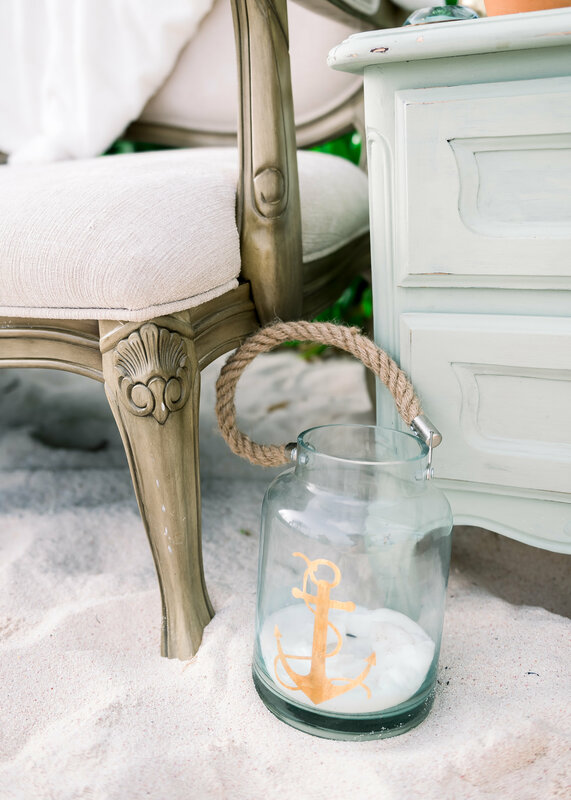 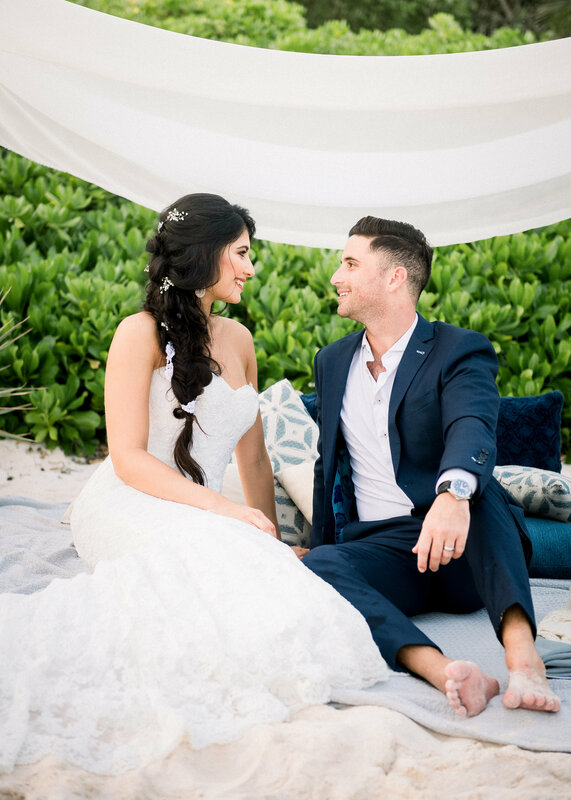 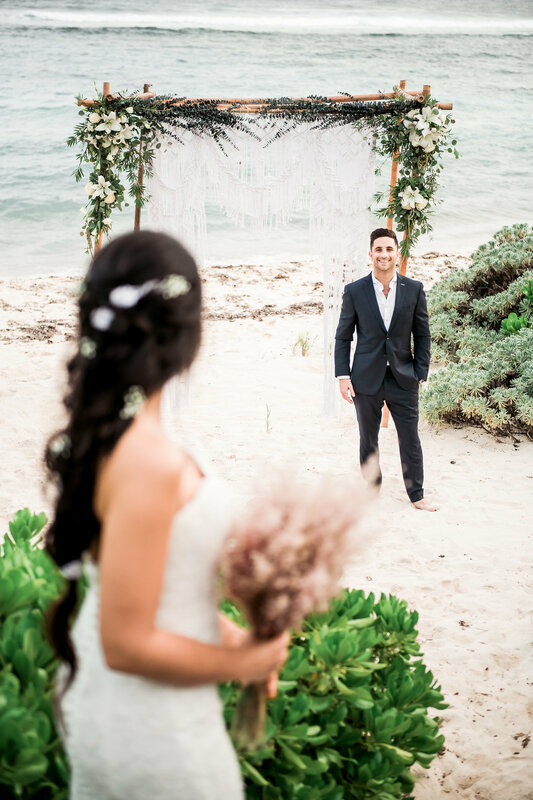 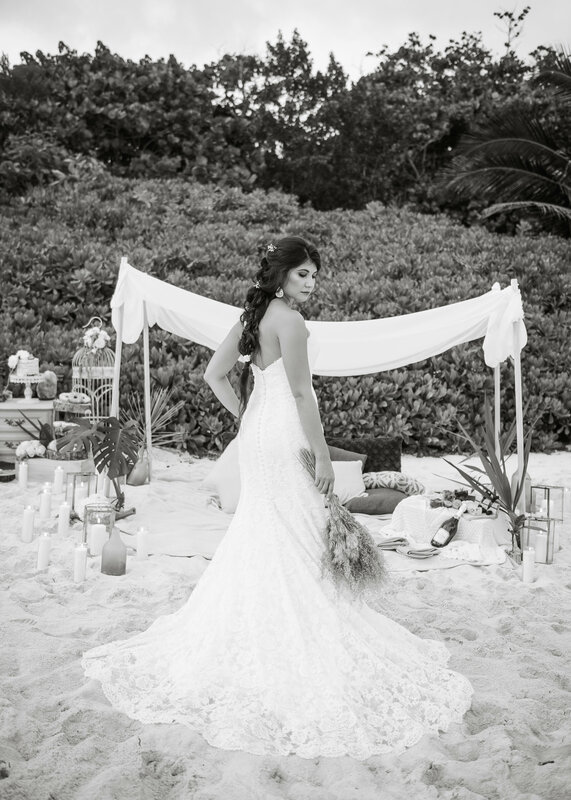 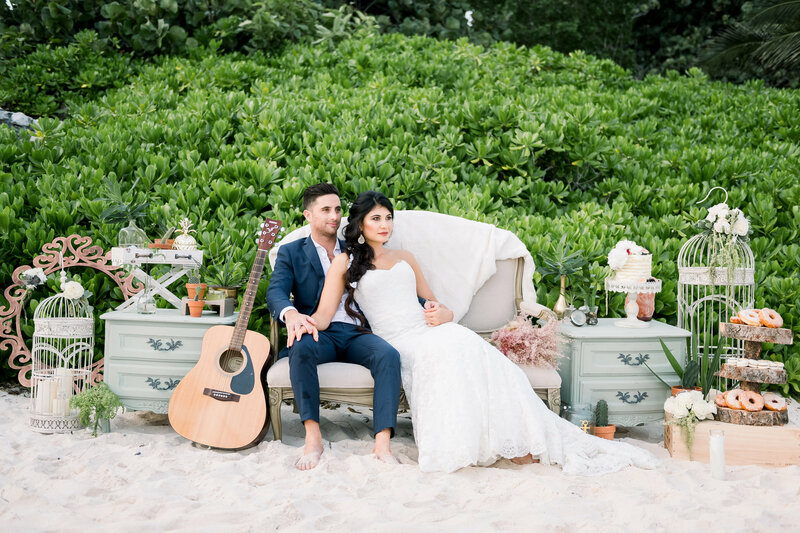 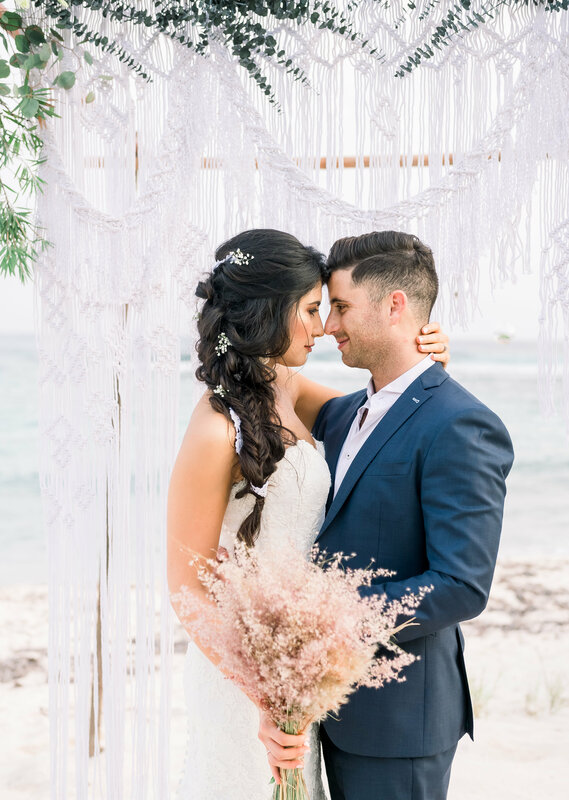 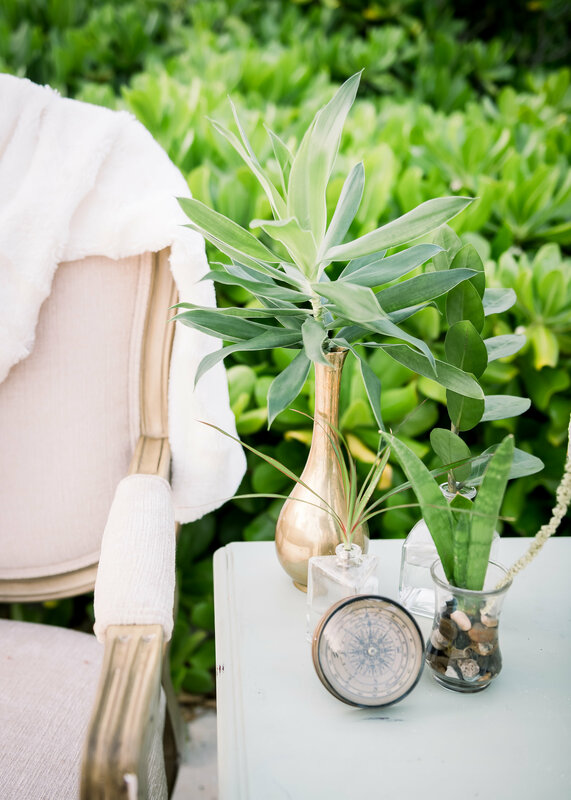 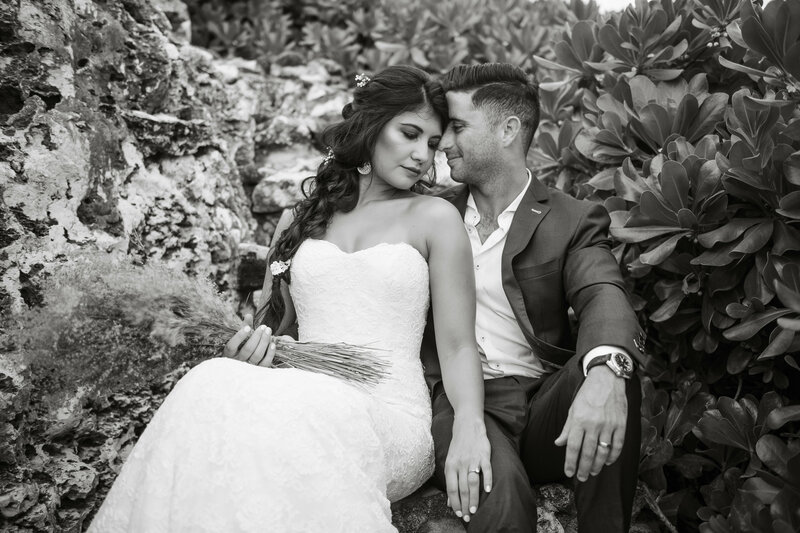 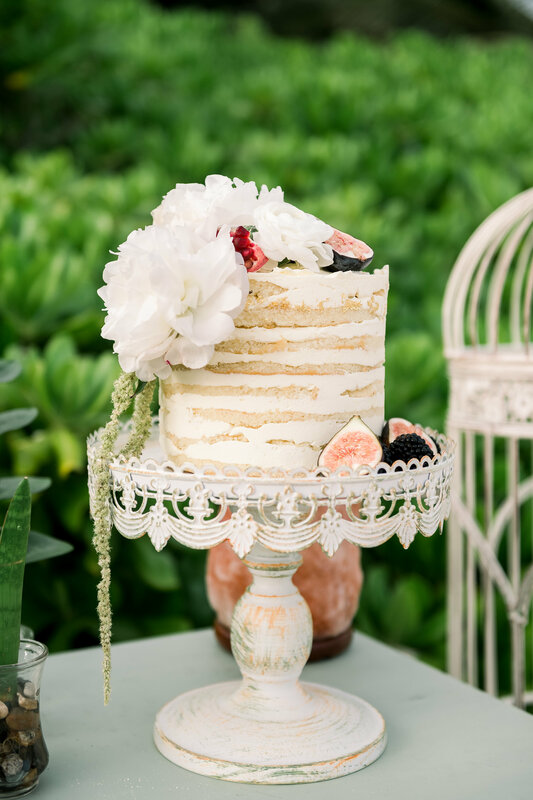 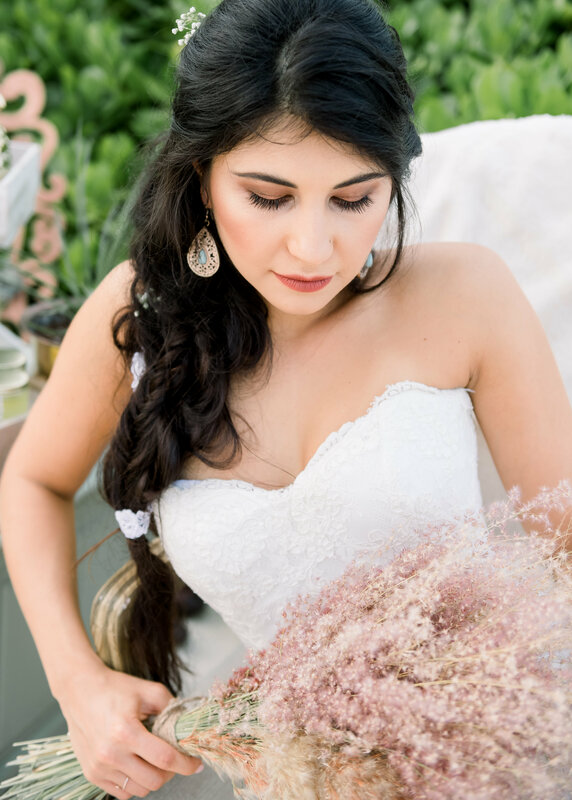 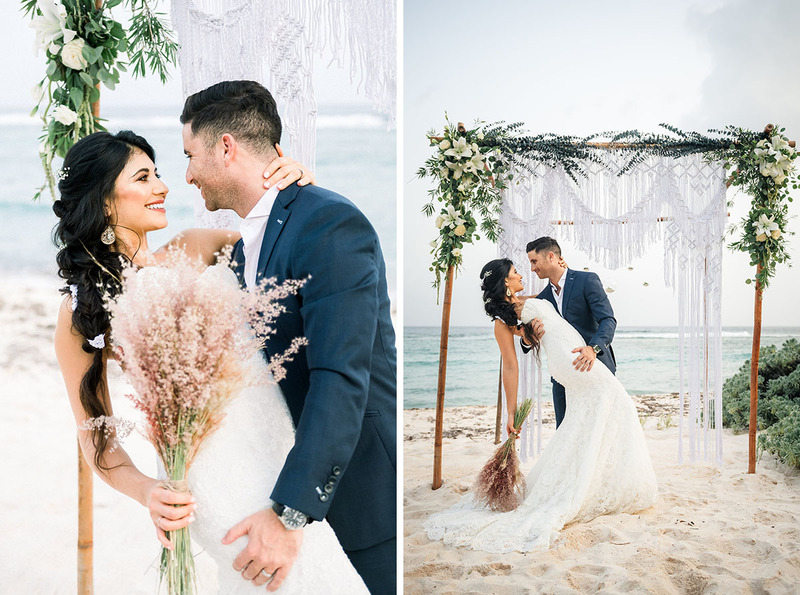 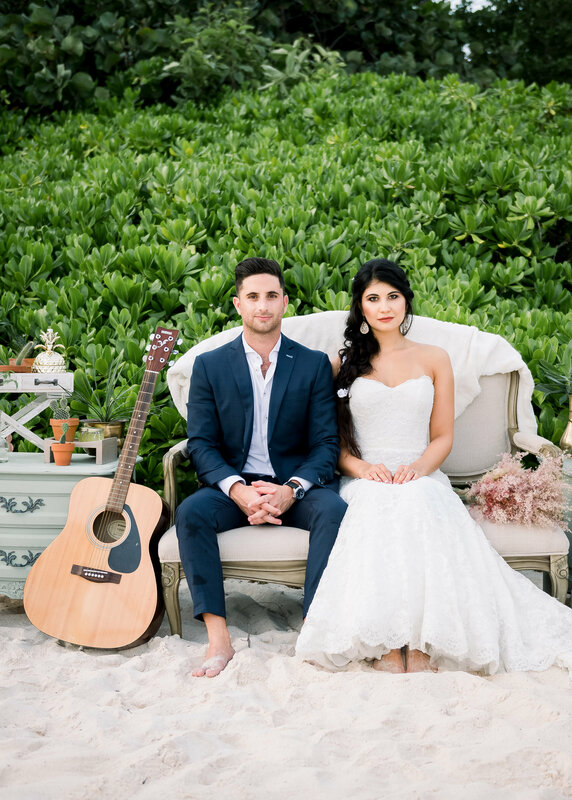 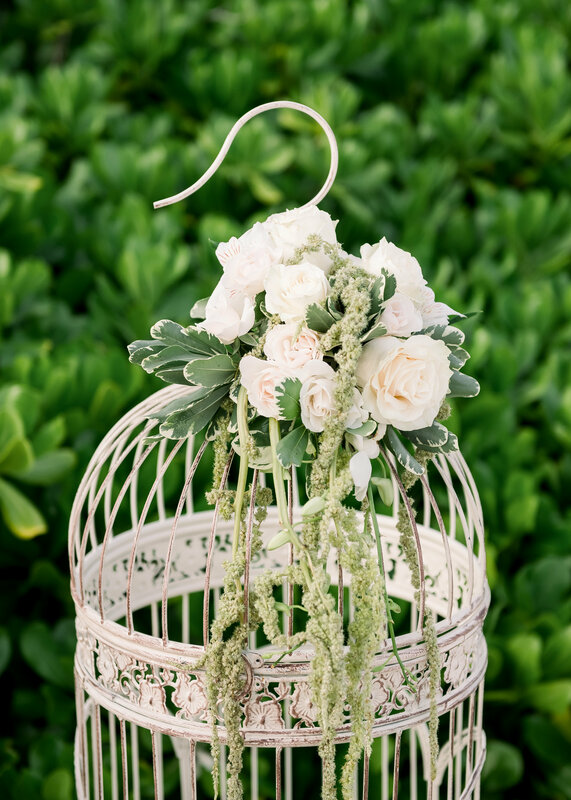 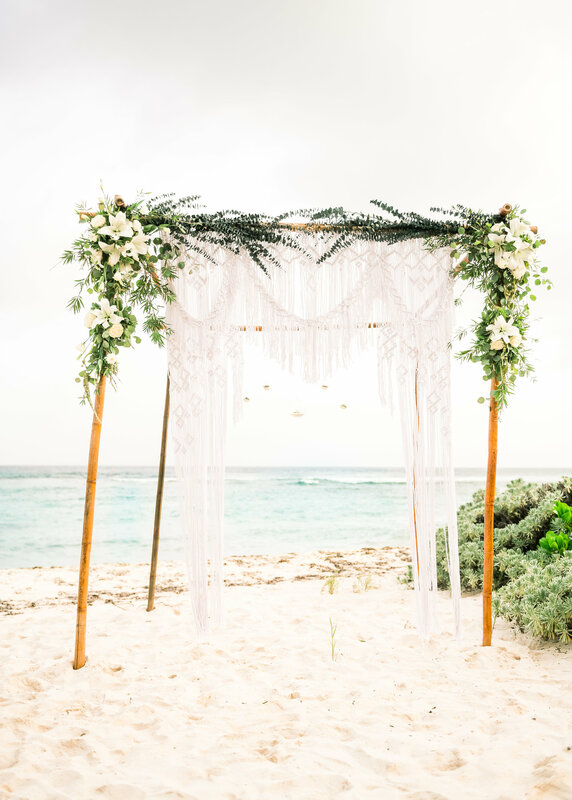 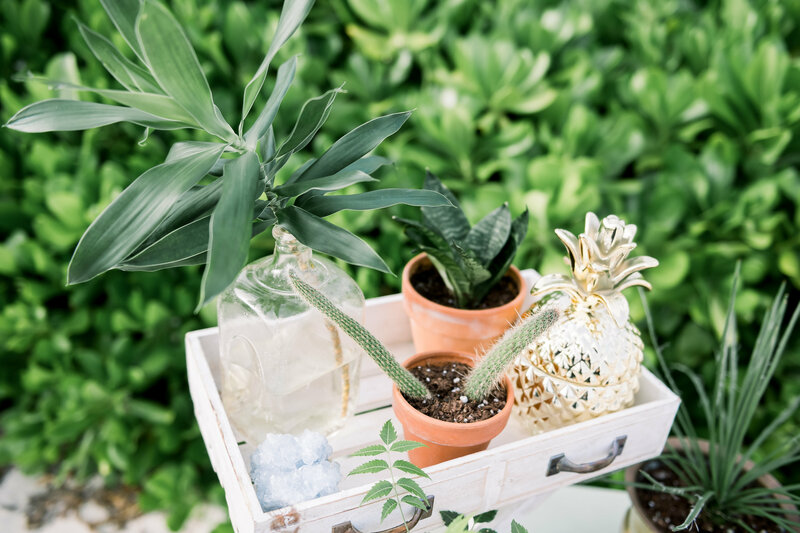 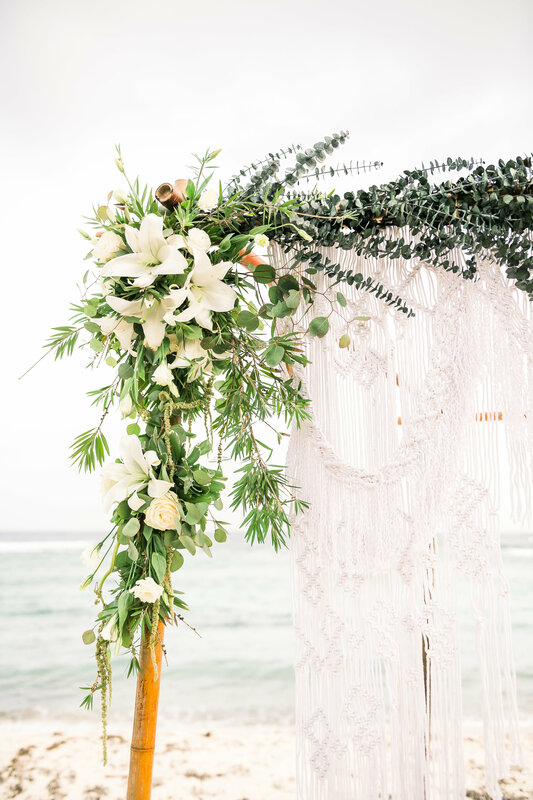 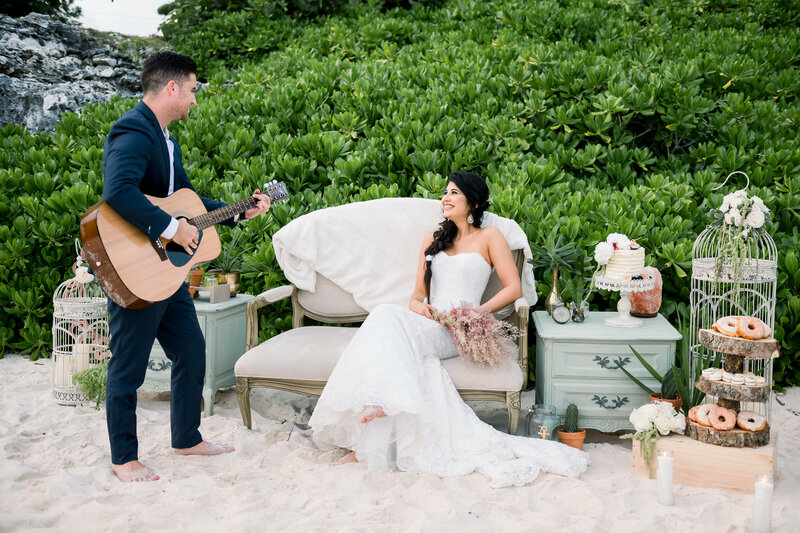 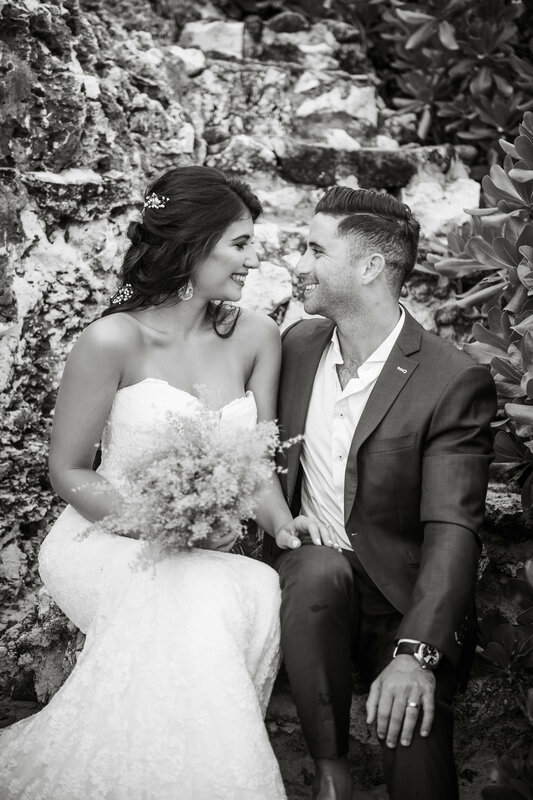 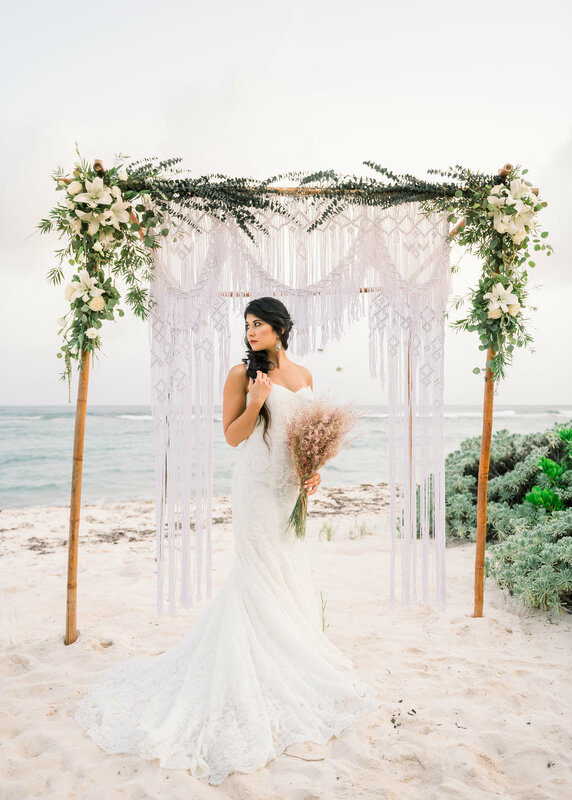 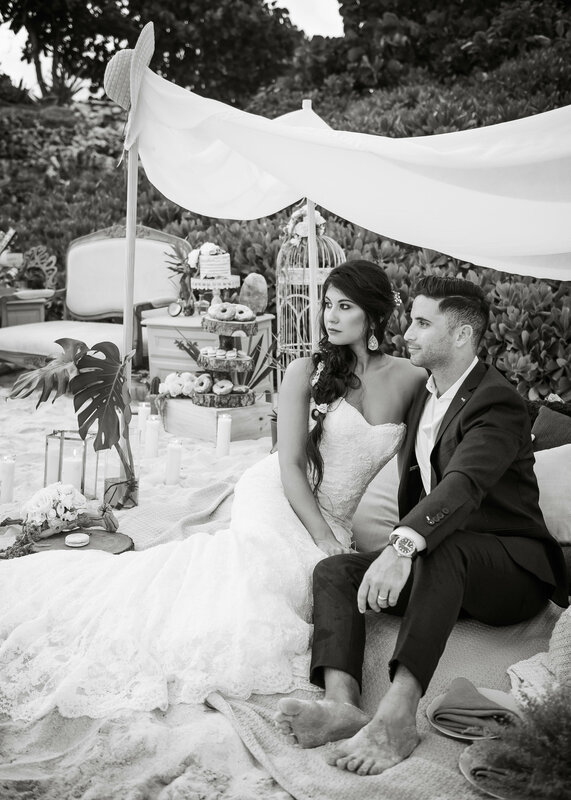 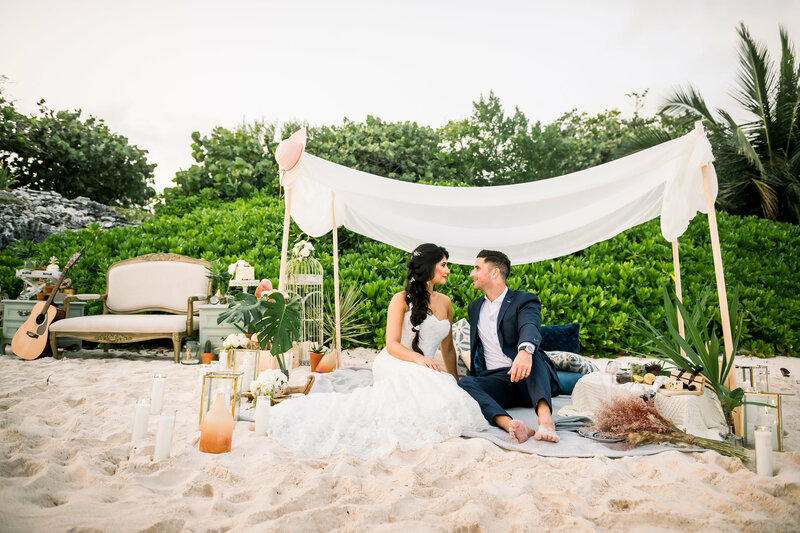 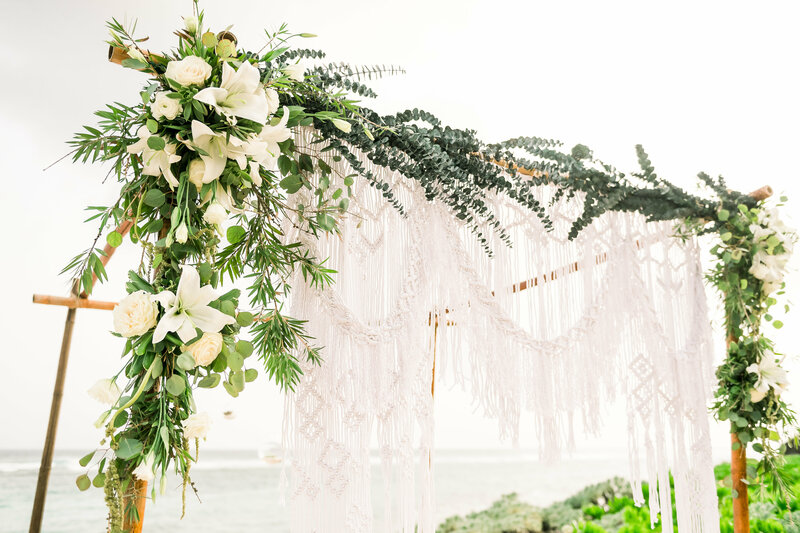 The space was created to display a world that shows the diversity and beauty of Cayman weddings and was produced by a group of all local, female vendors.